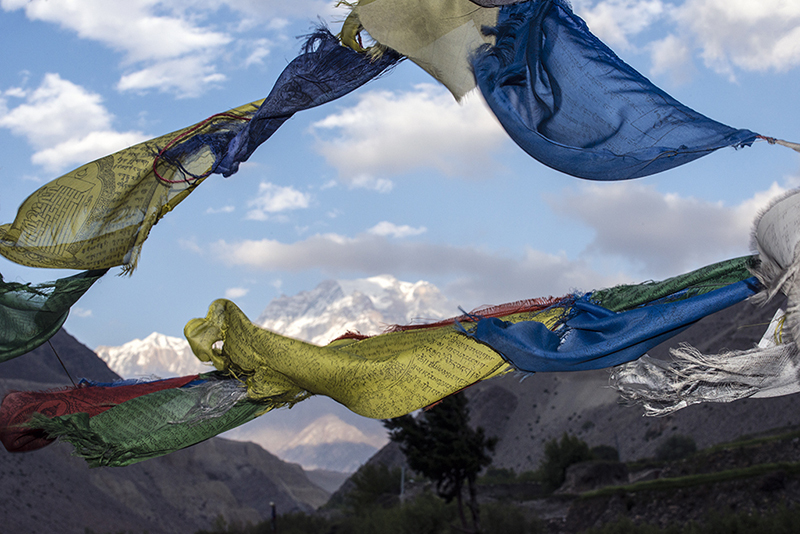 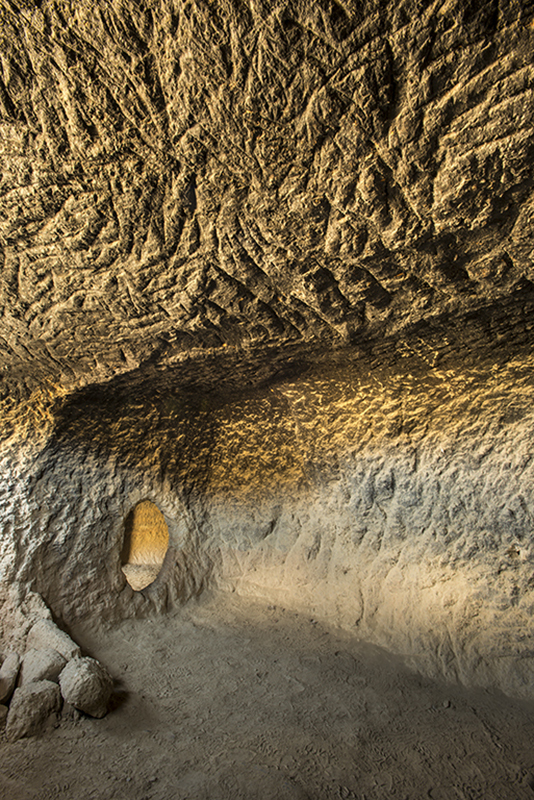 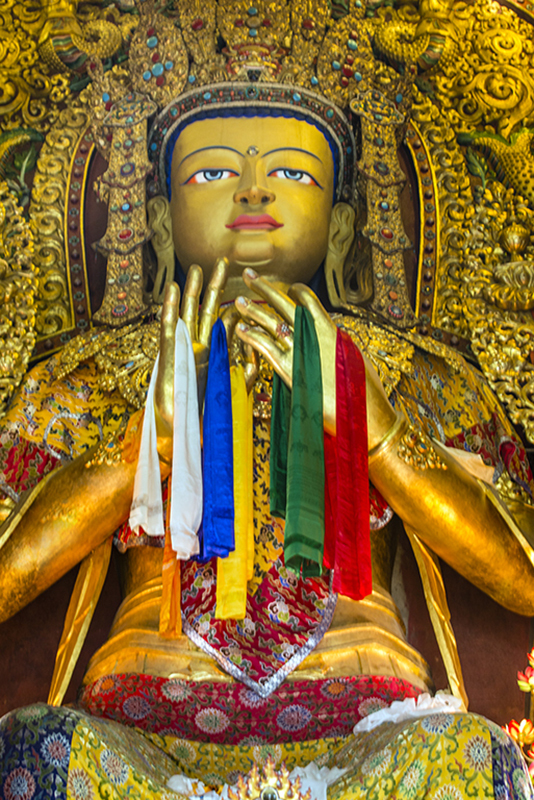 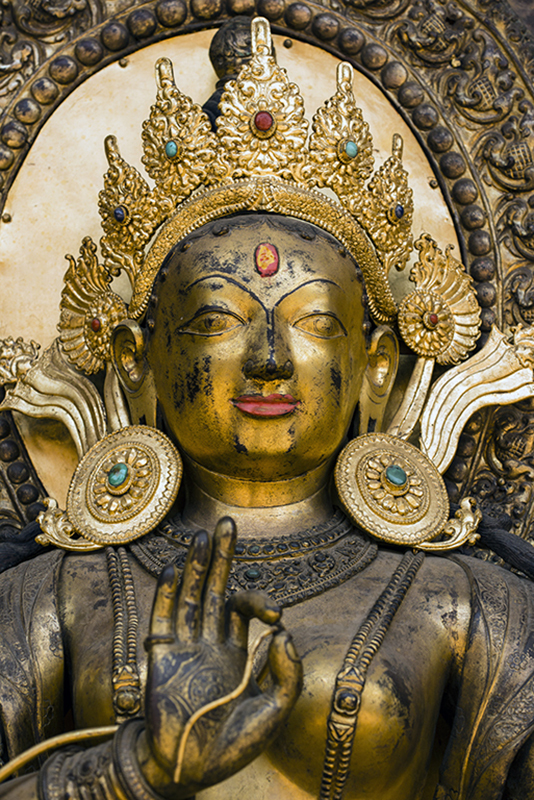 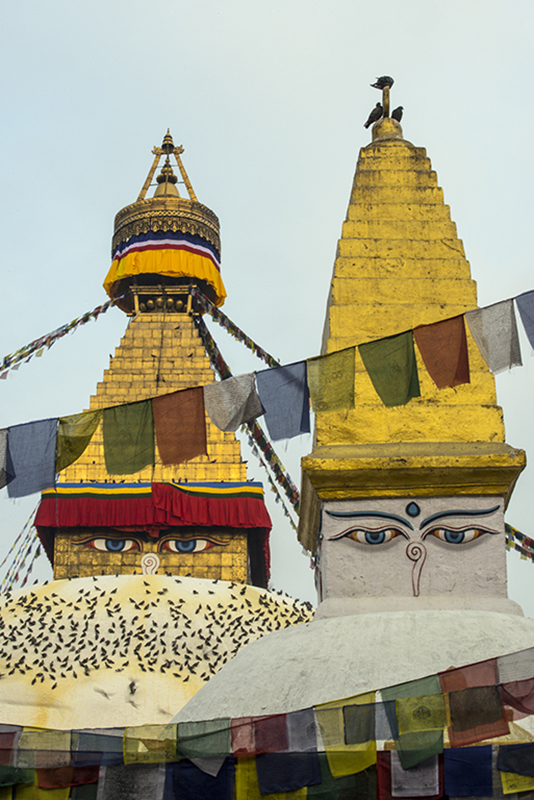 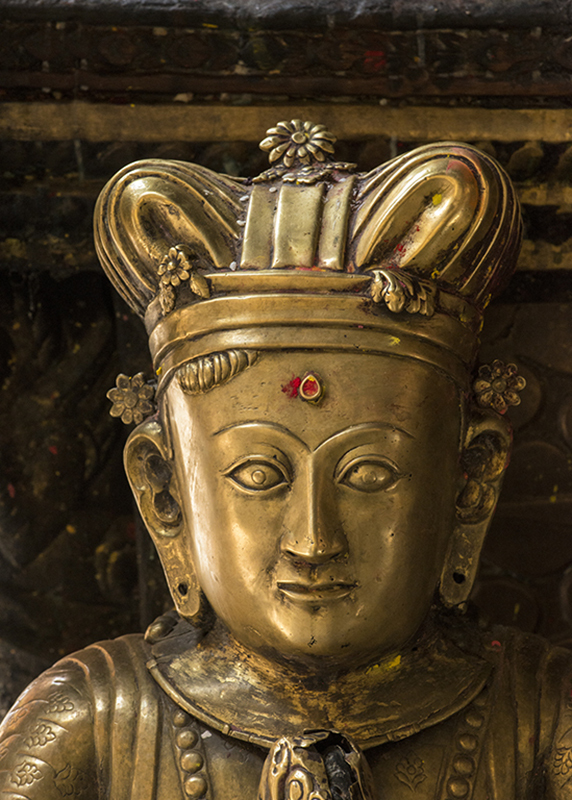 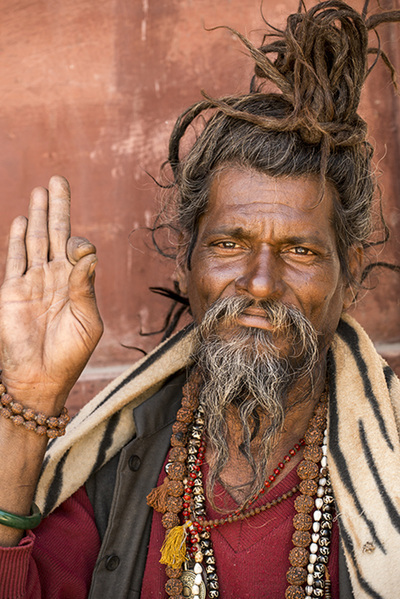 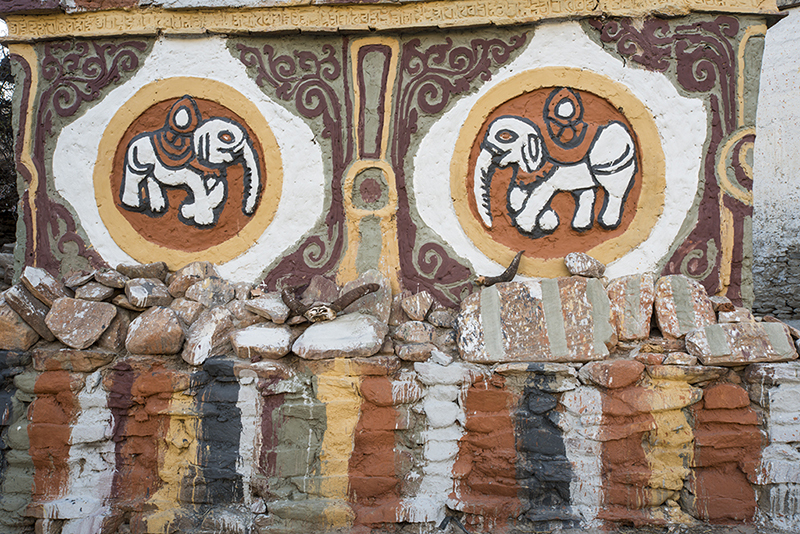 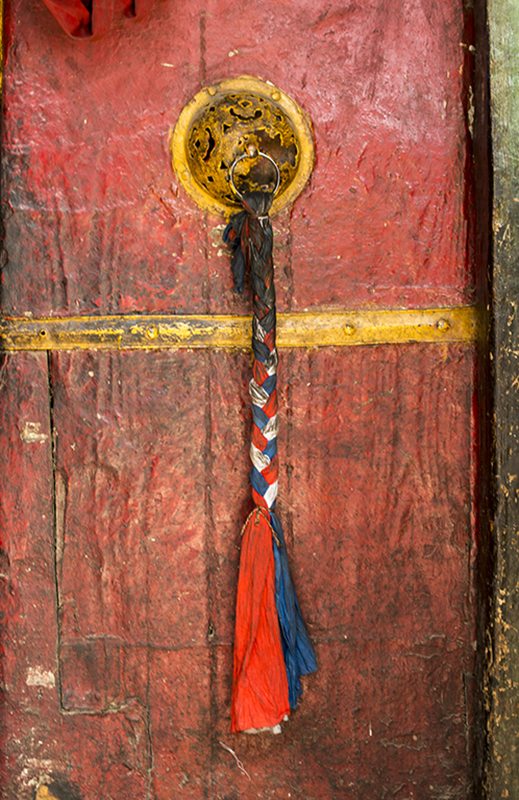 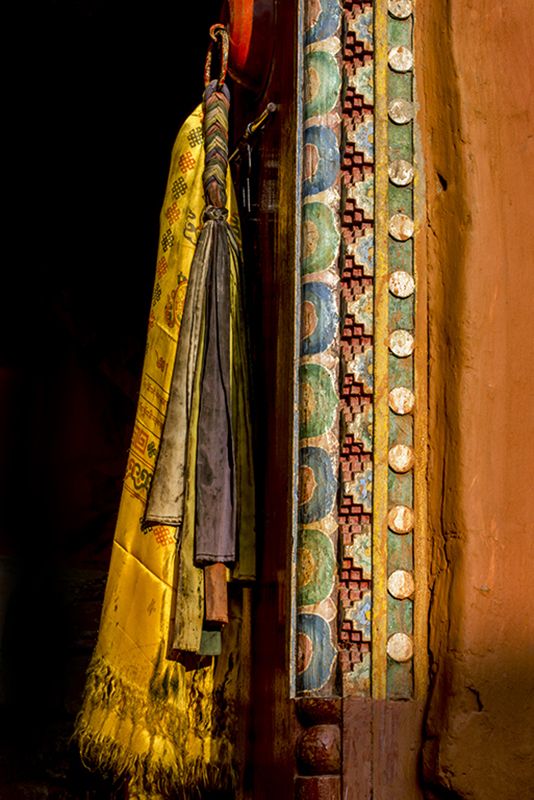 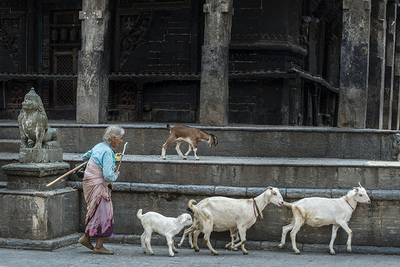 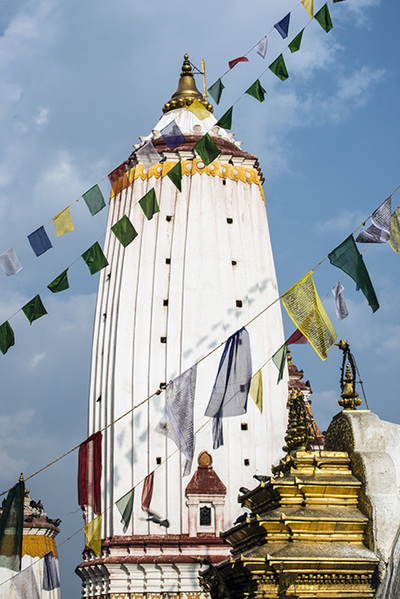 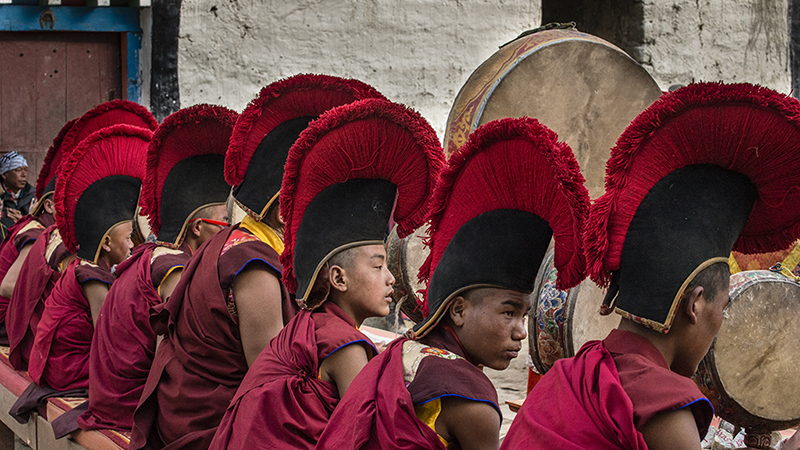 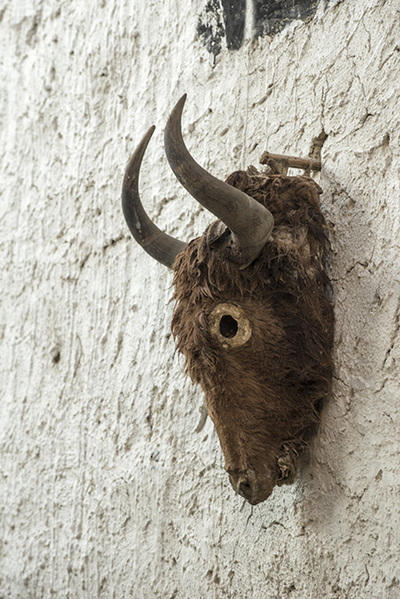 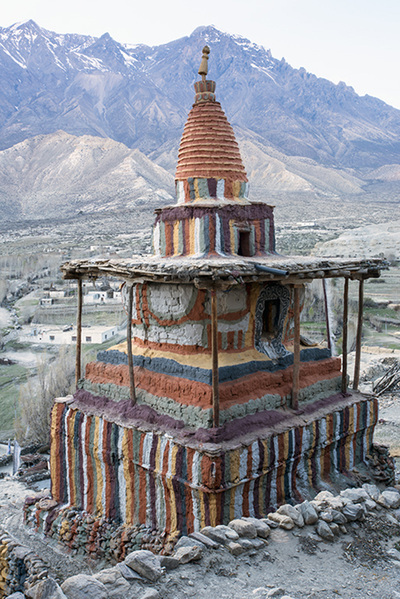 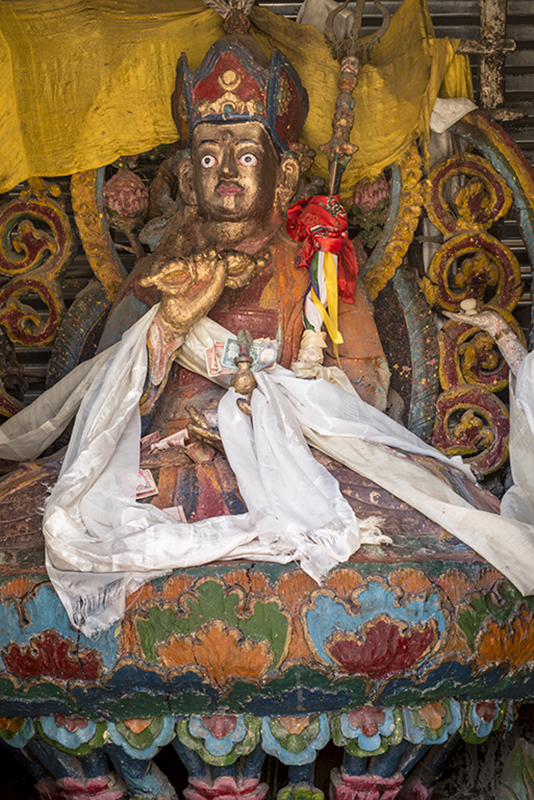 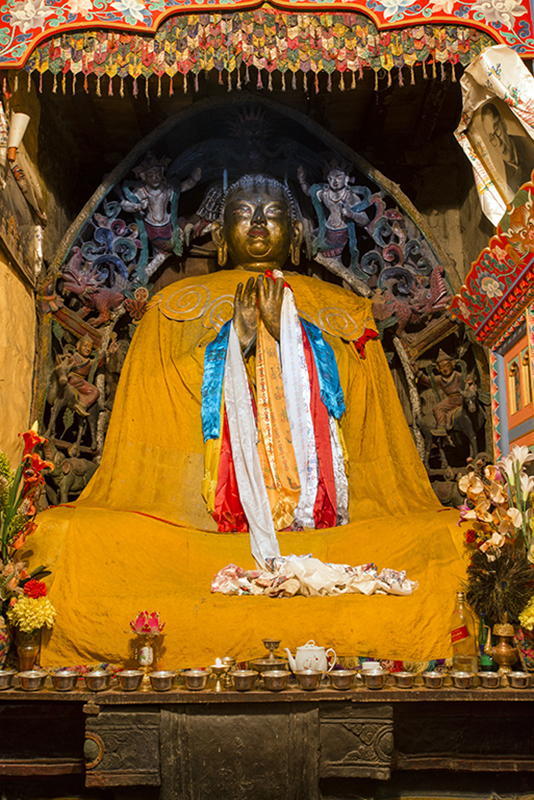 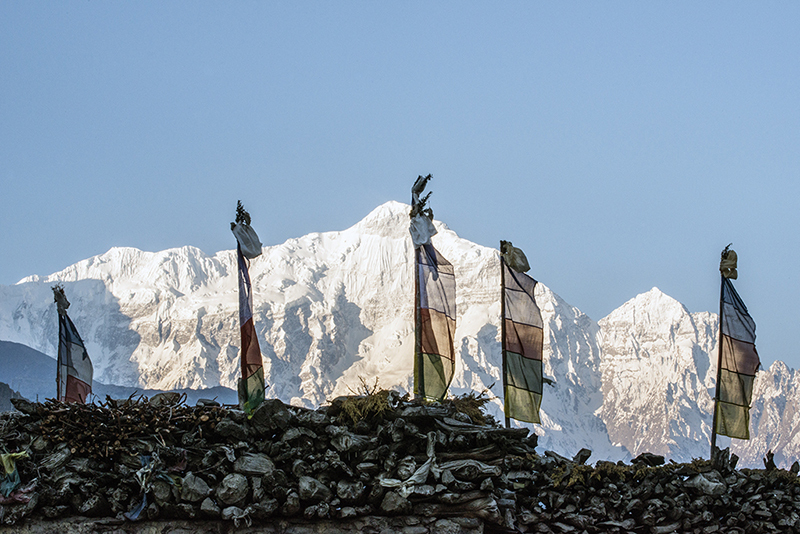 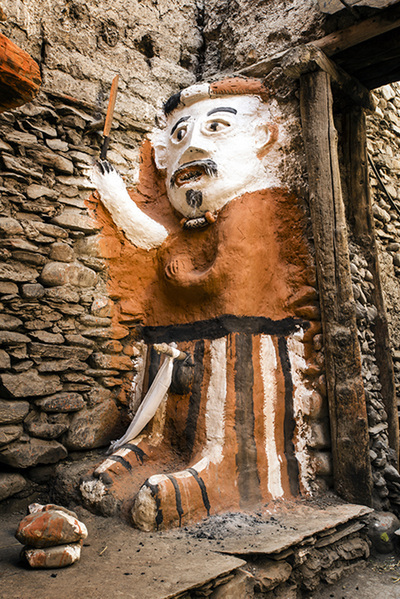 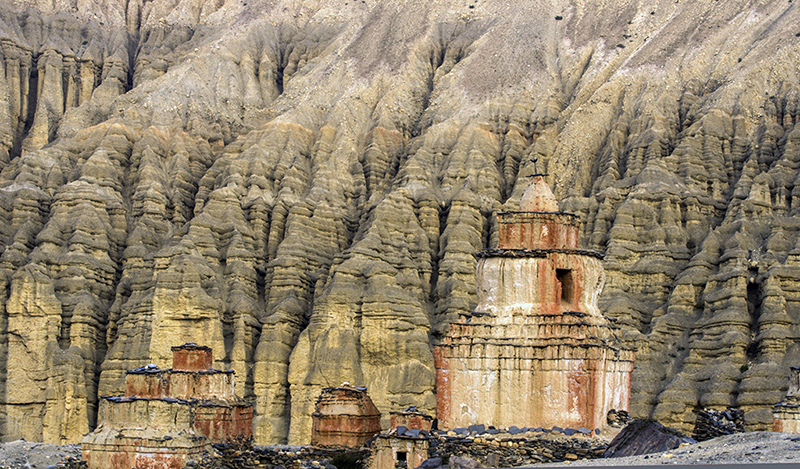 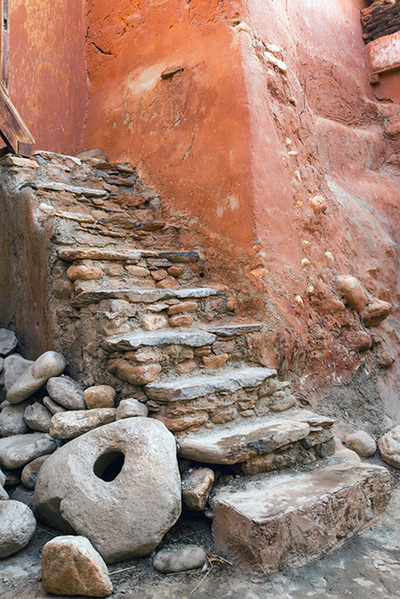 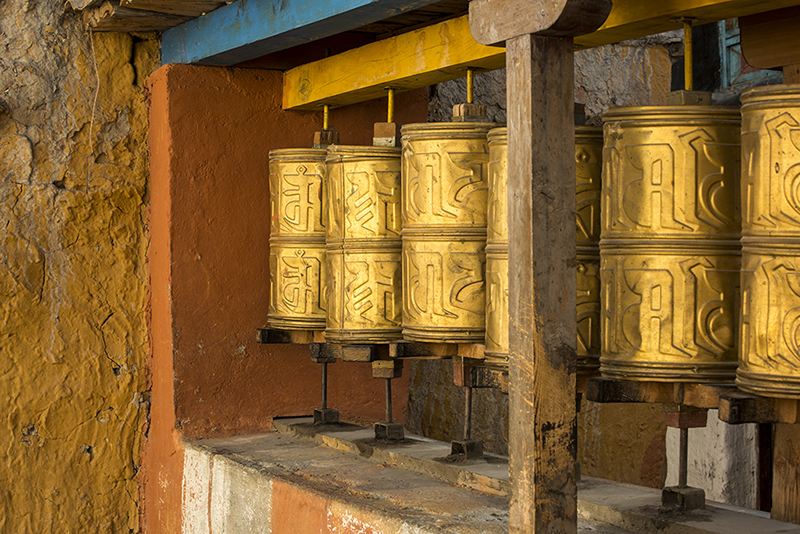 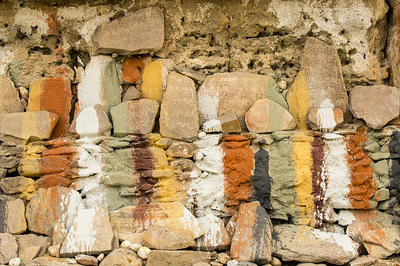 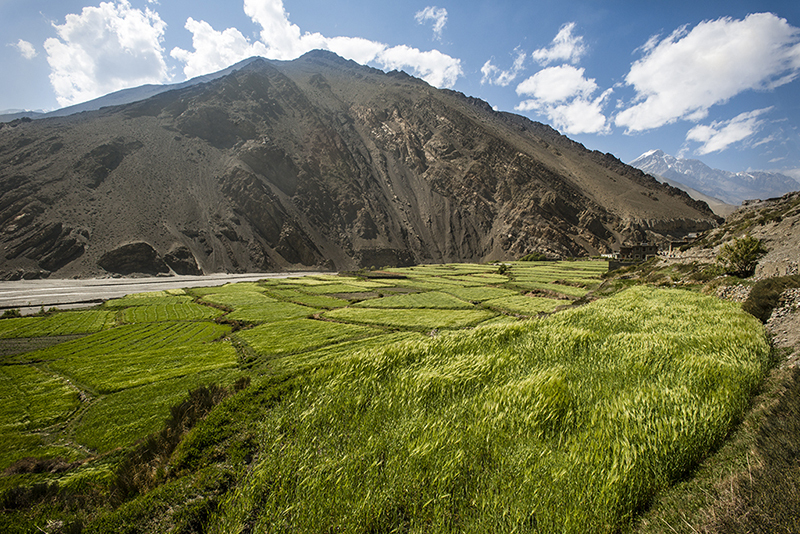 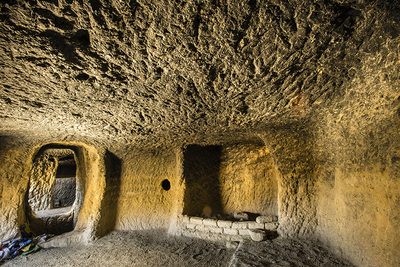 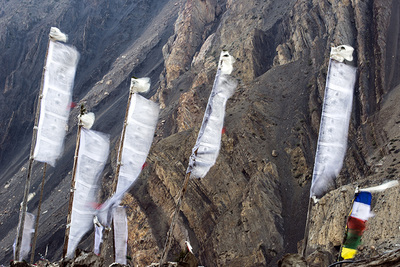 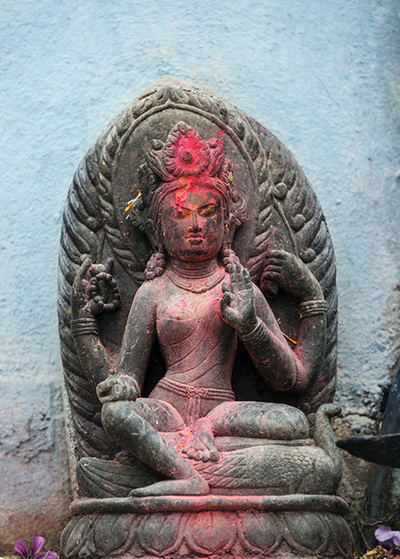 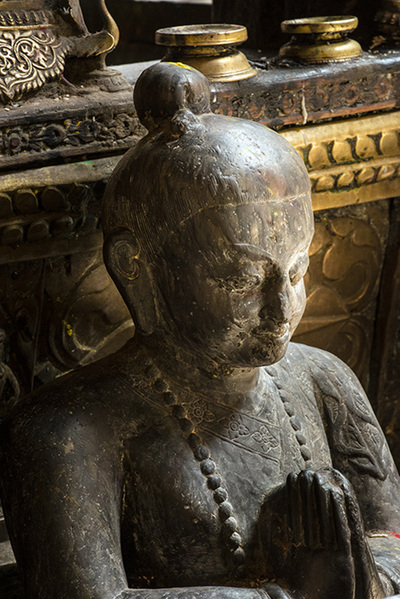 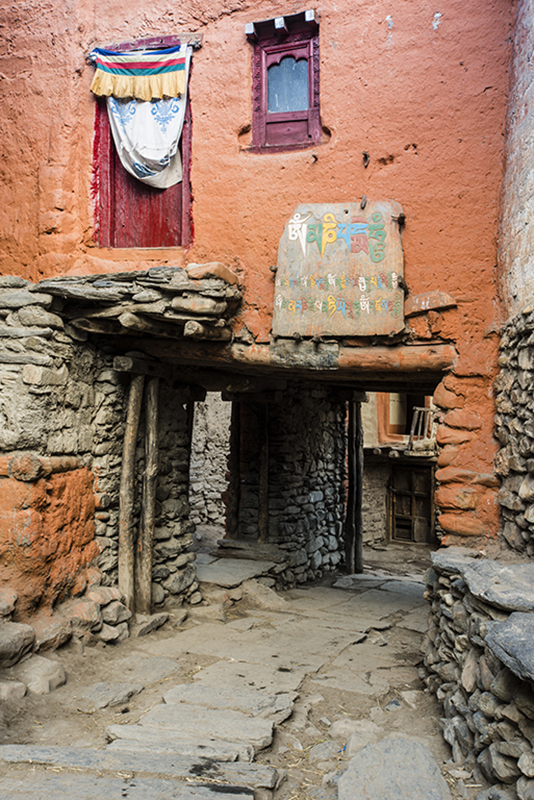 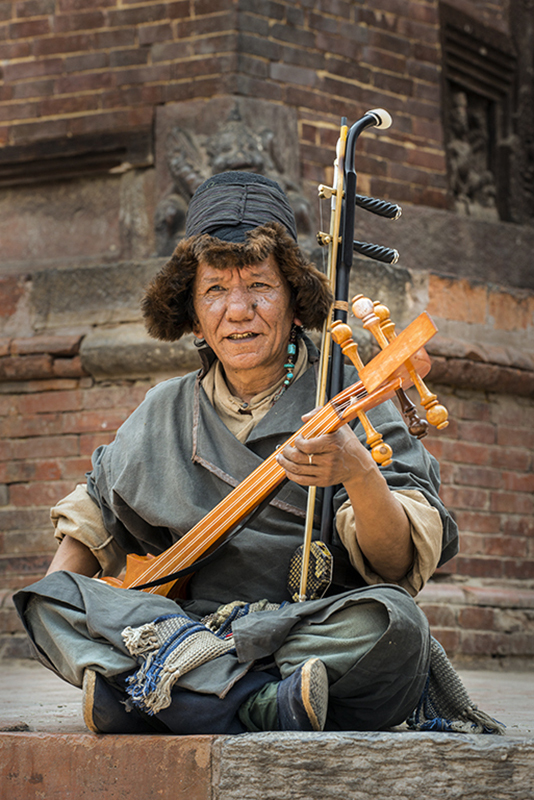 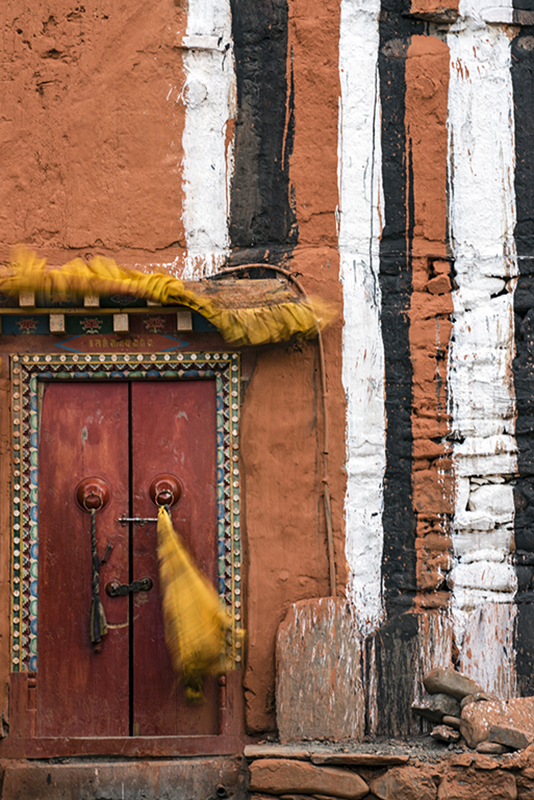 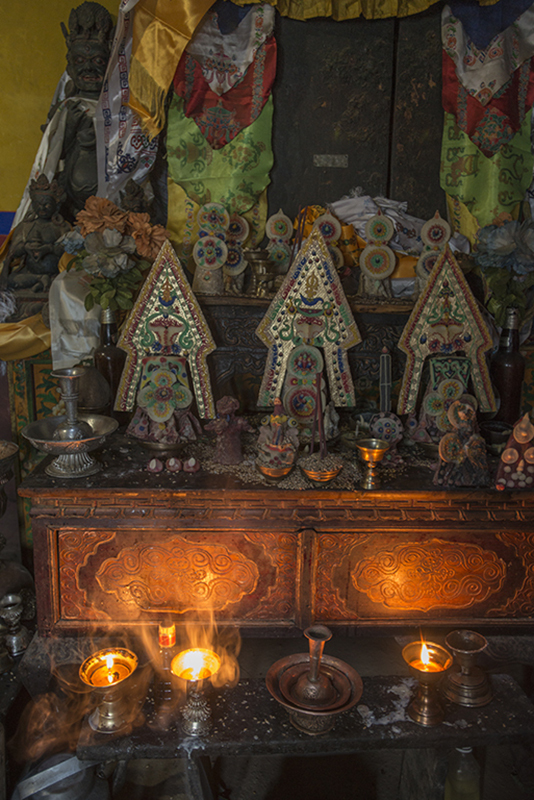 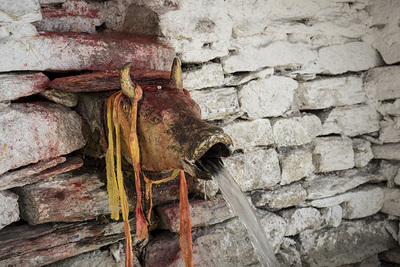 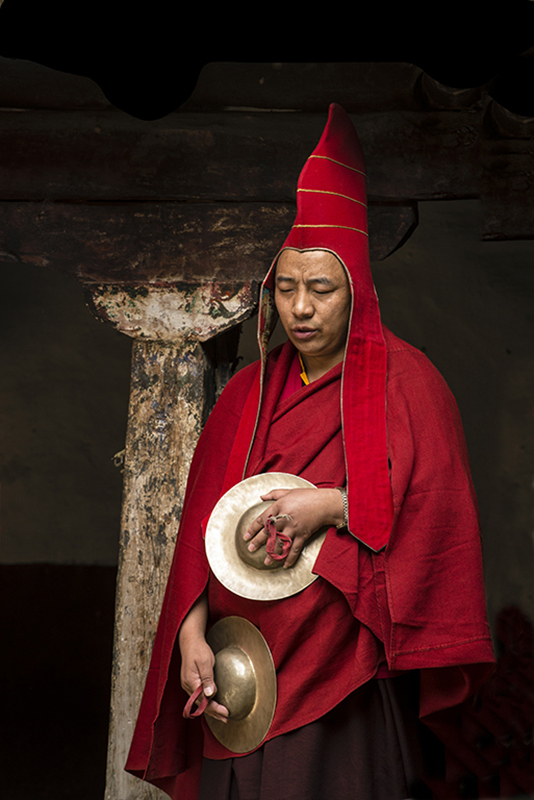 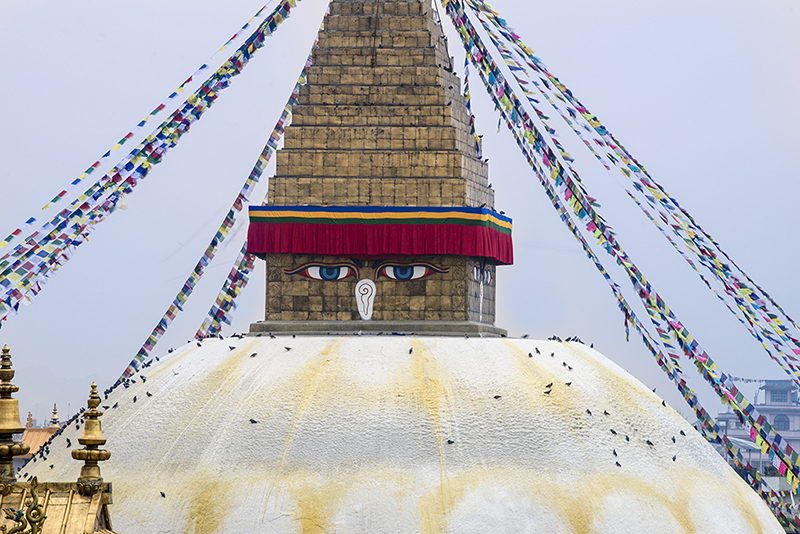 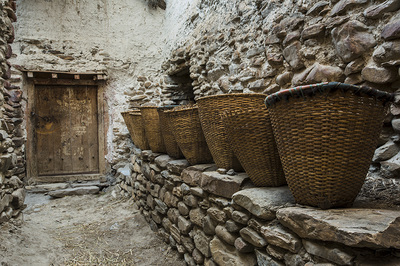 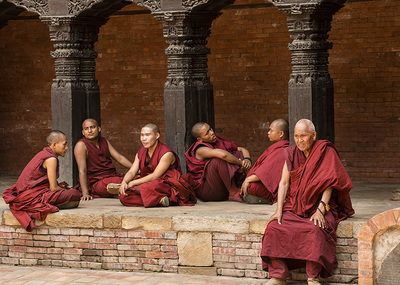 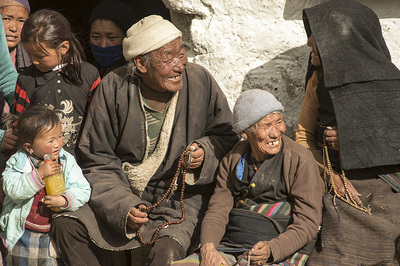 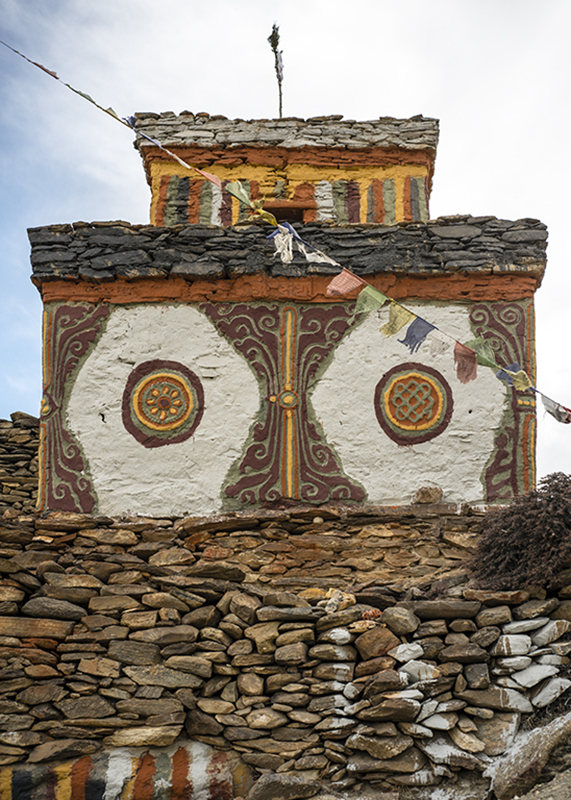 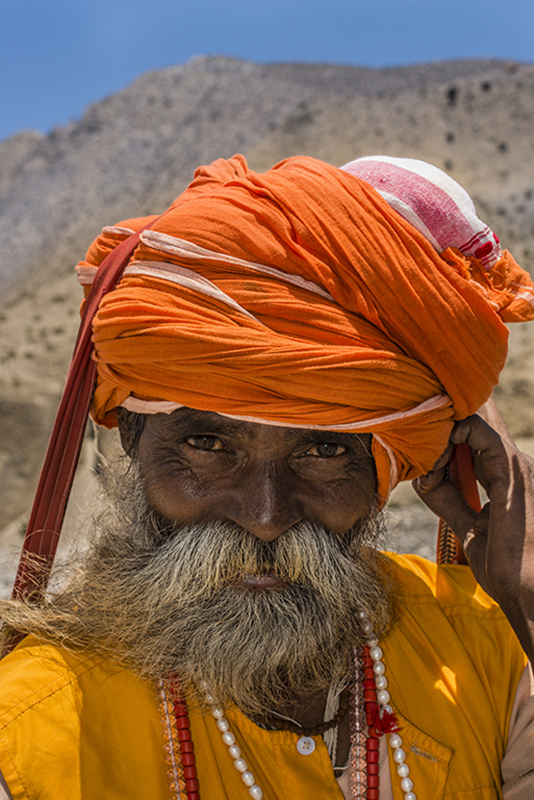 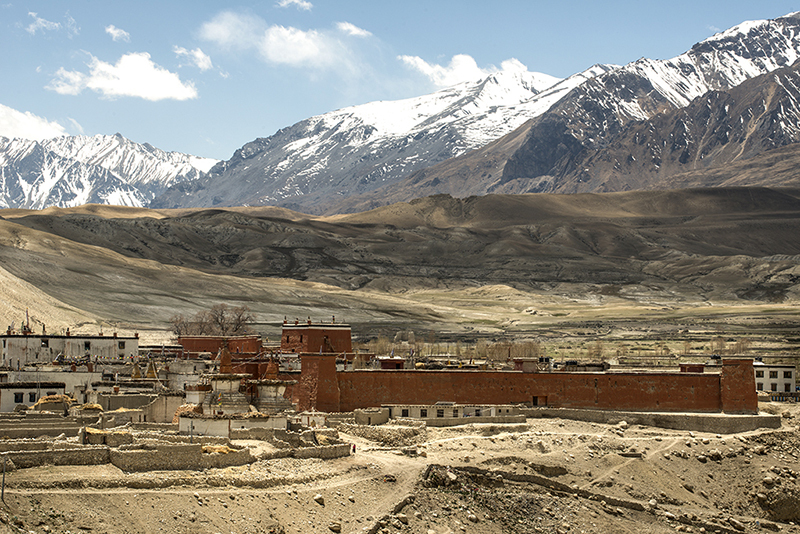 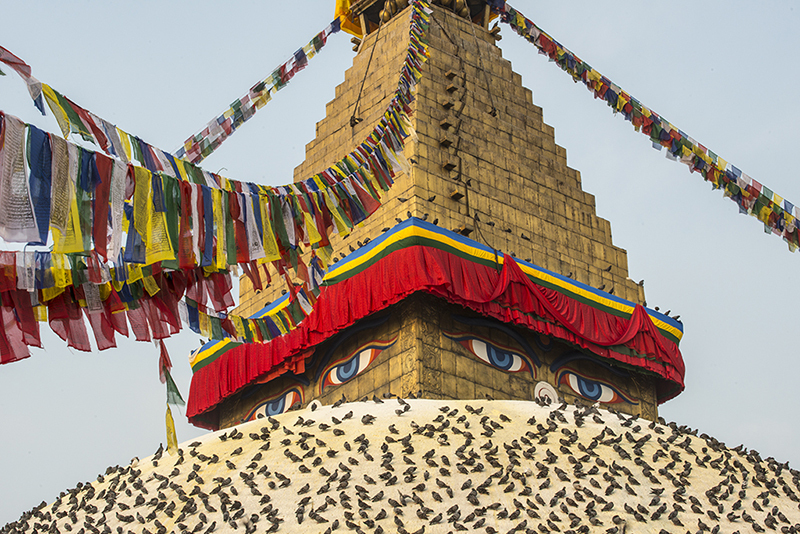 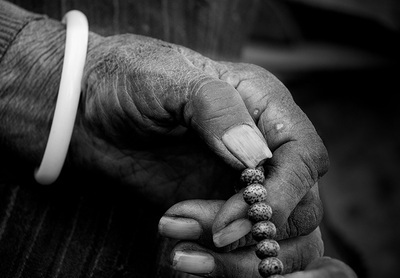 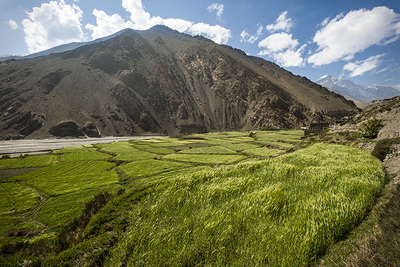 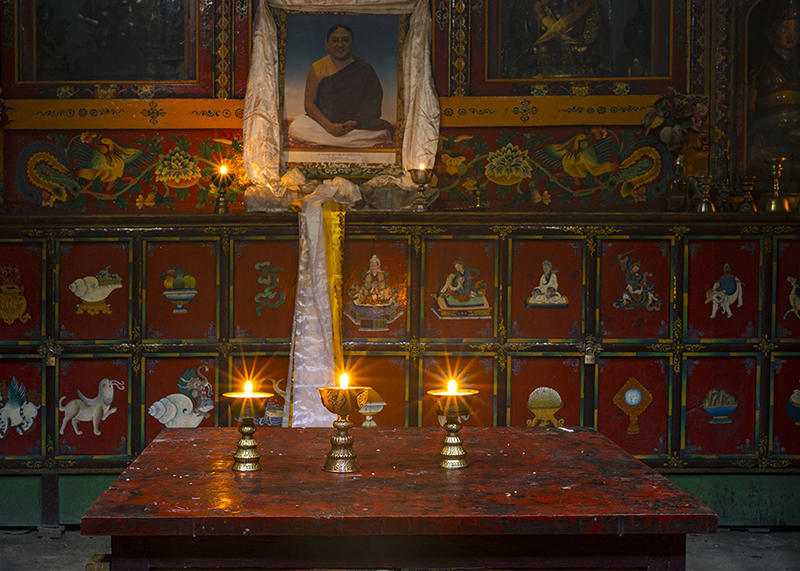 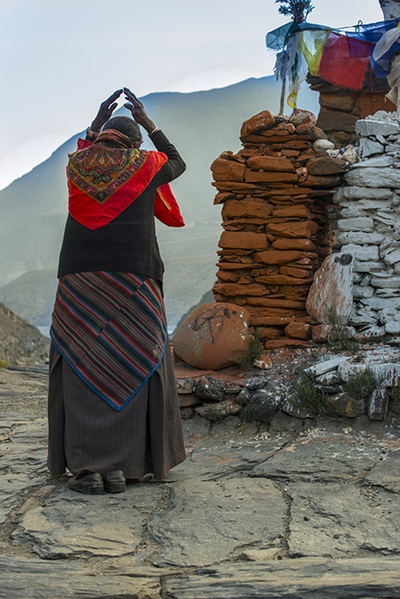 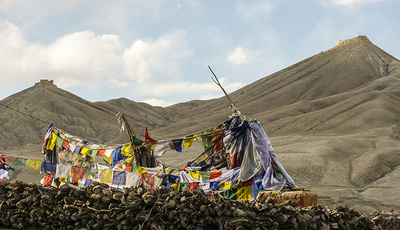 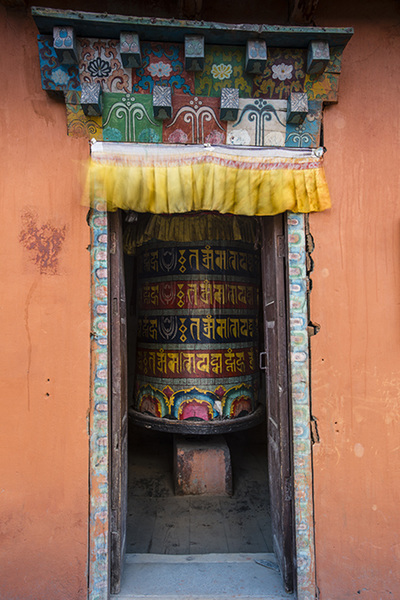 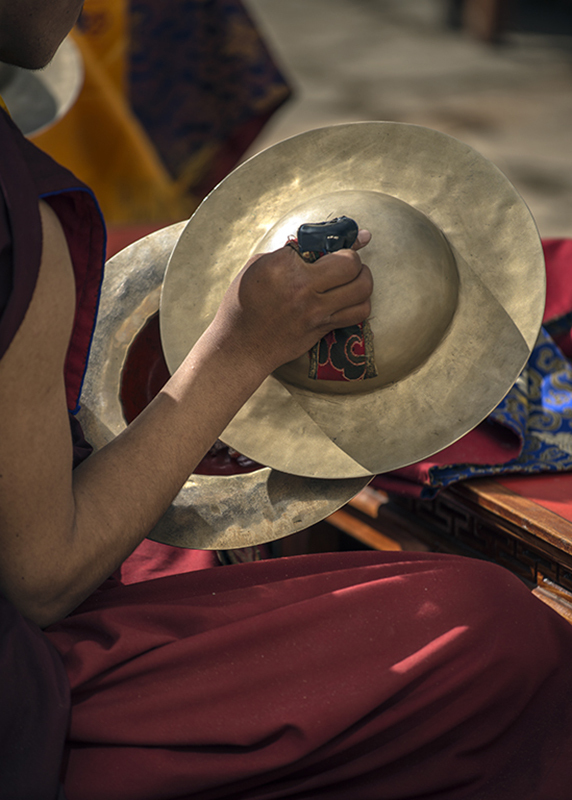 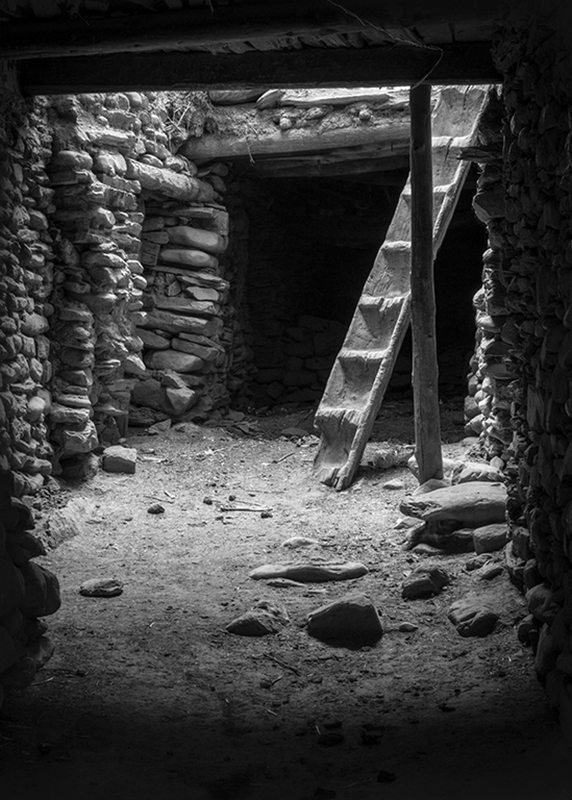 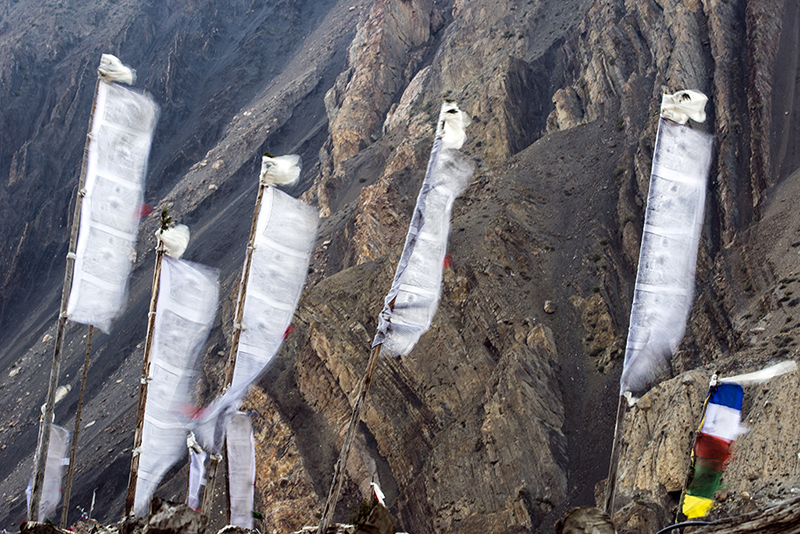 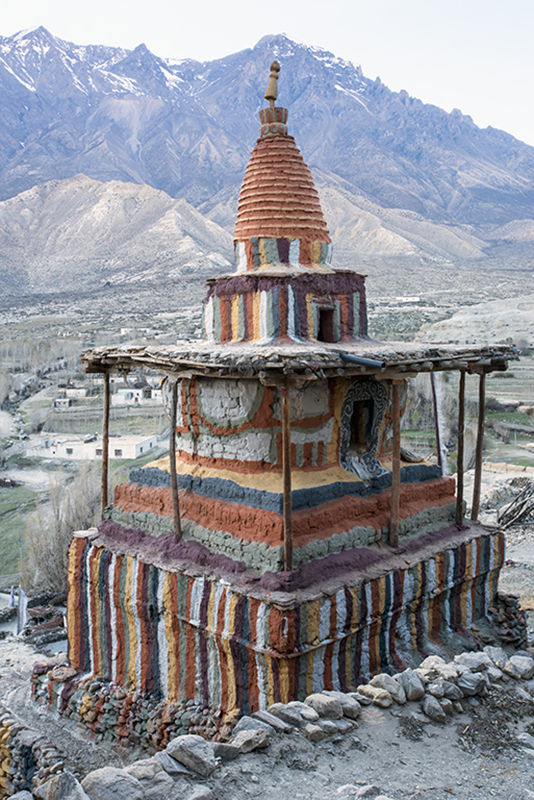 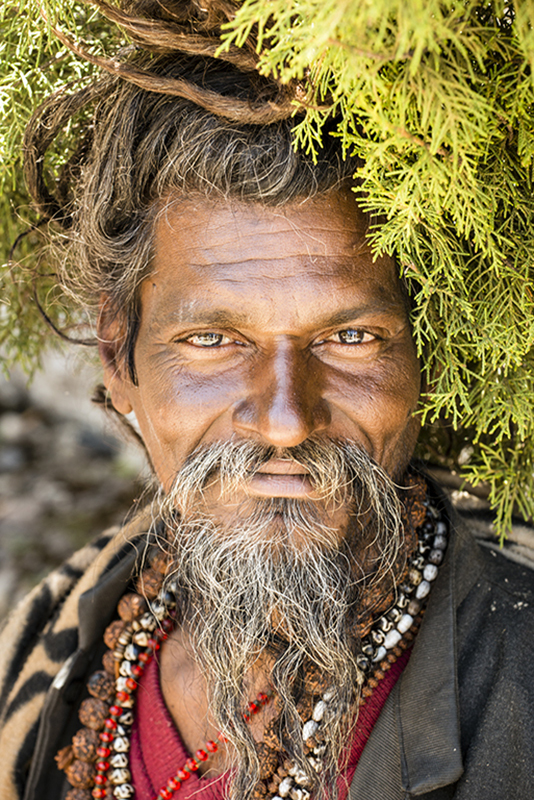 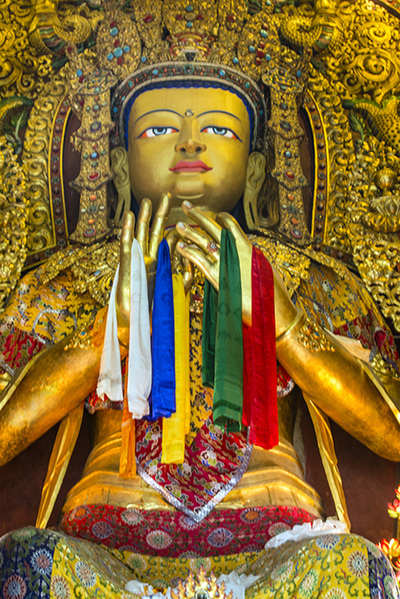 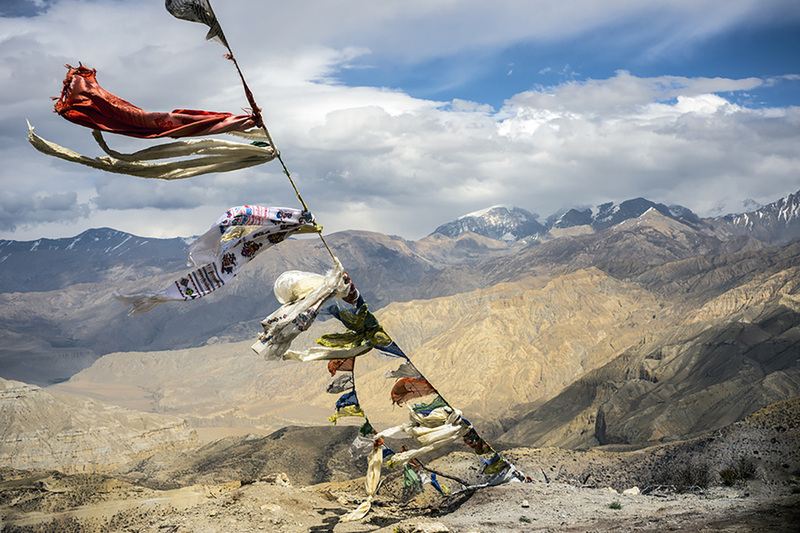 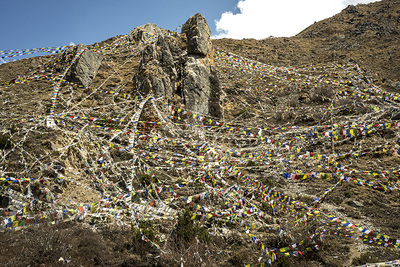 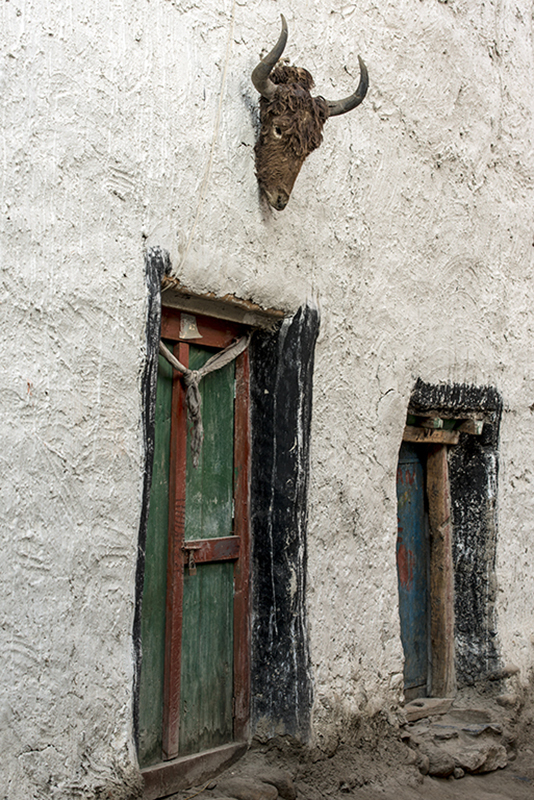 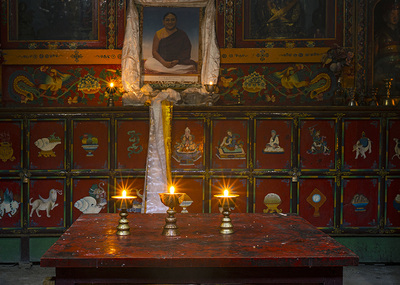 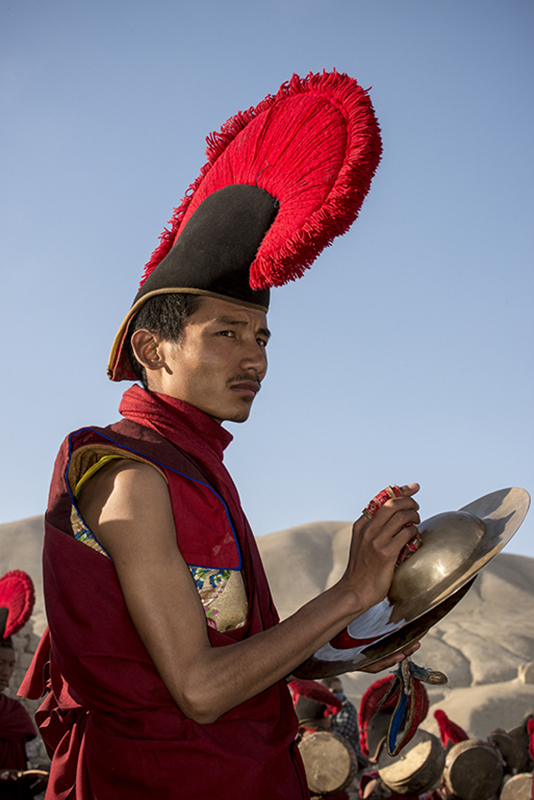 These images were taken in May, 2013 on a trip to the remote Mustang region of Nepal. 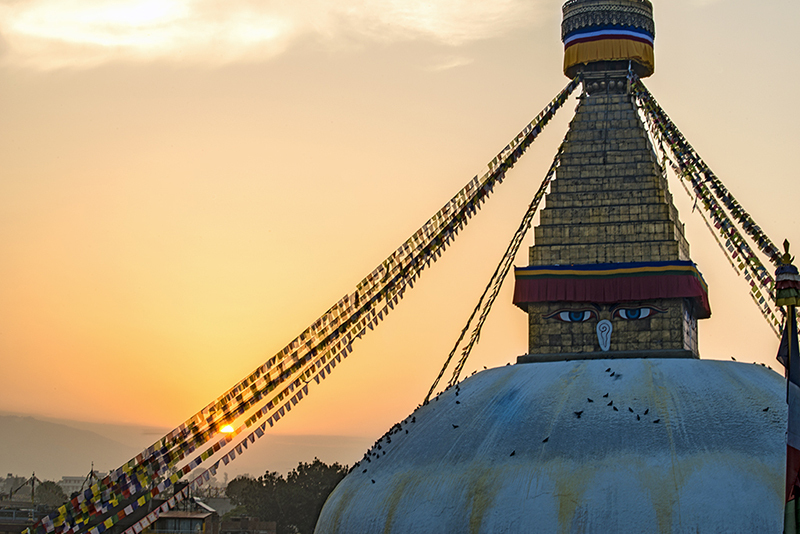 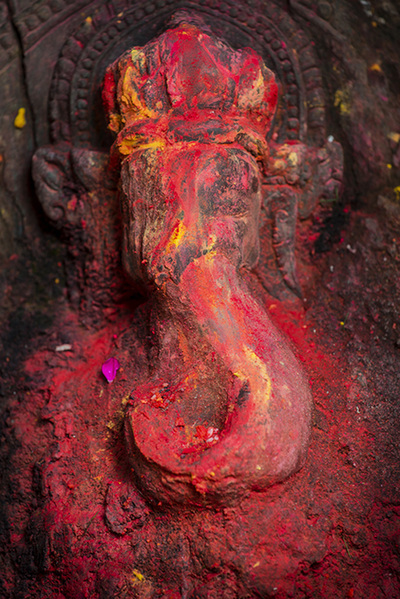 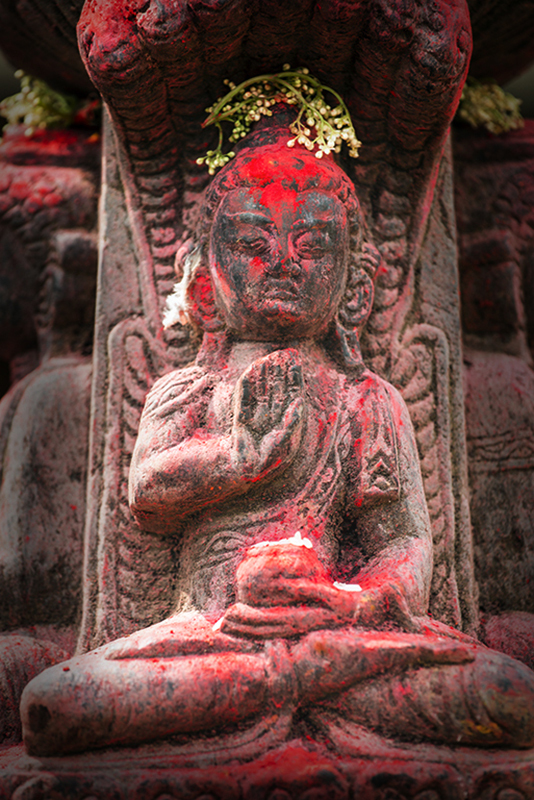 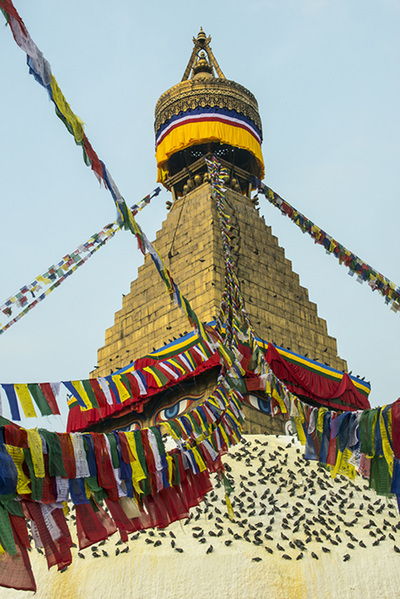 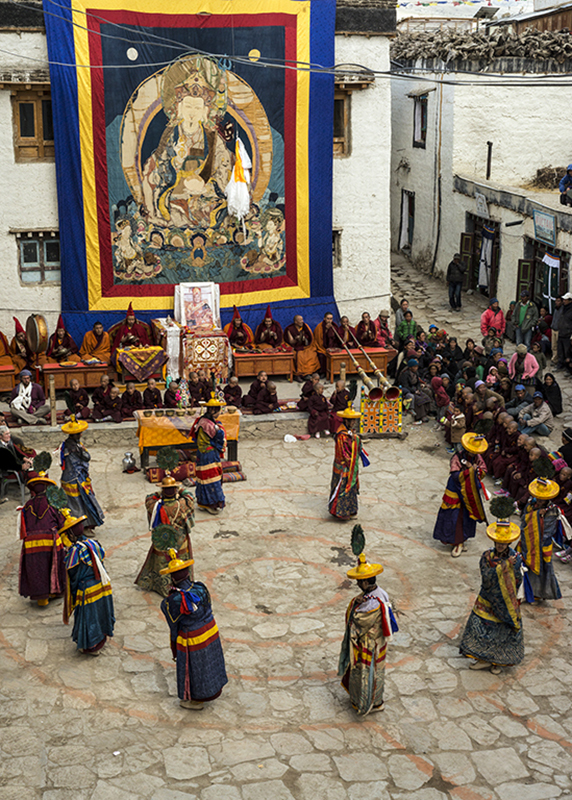 Our trek was planed to coincide with the spectacular and colorful Tiji Festival. 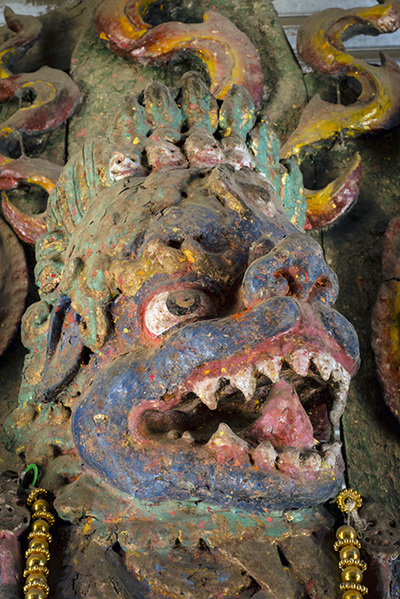 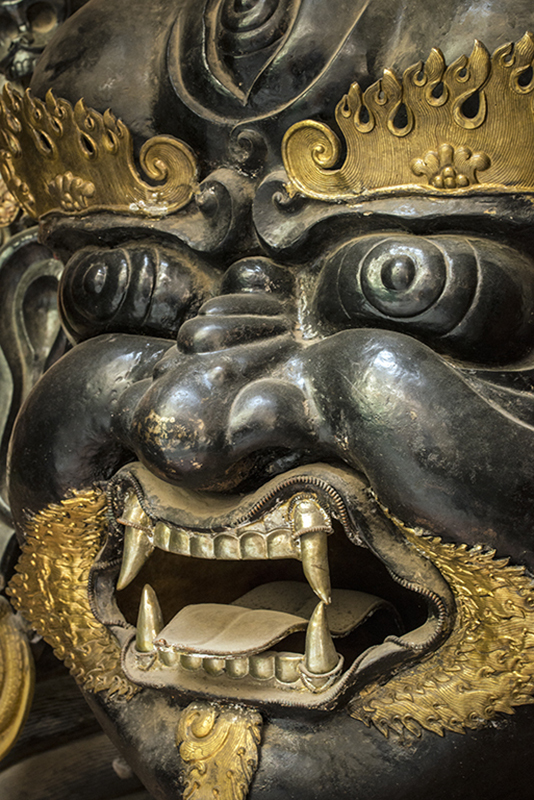 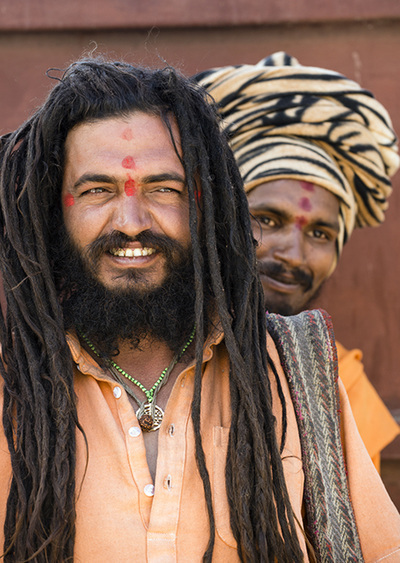 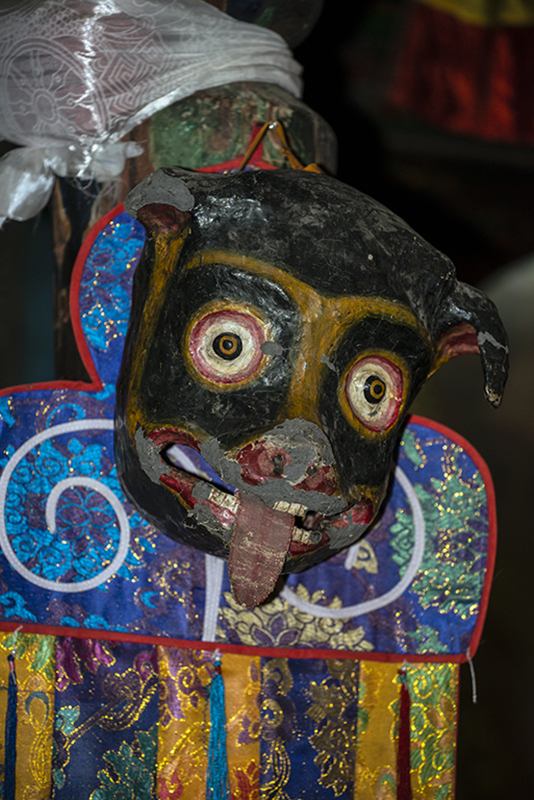 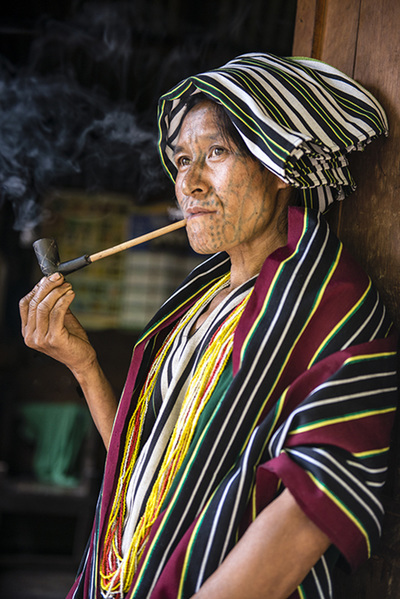 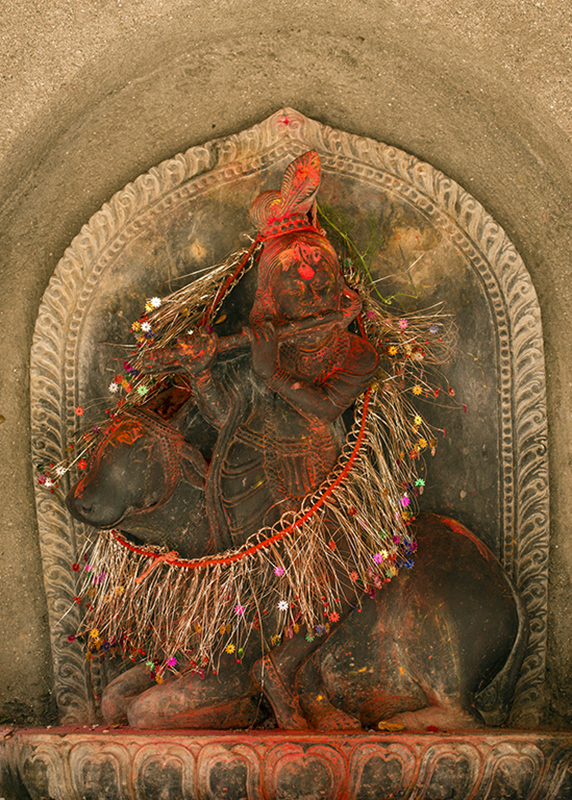 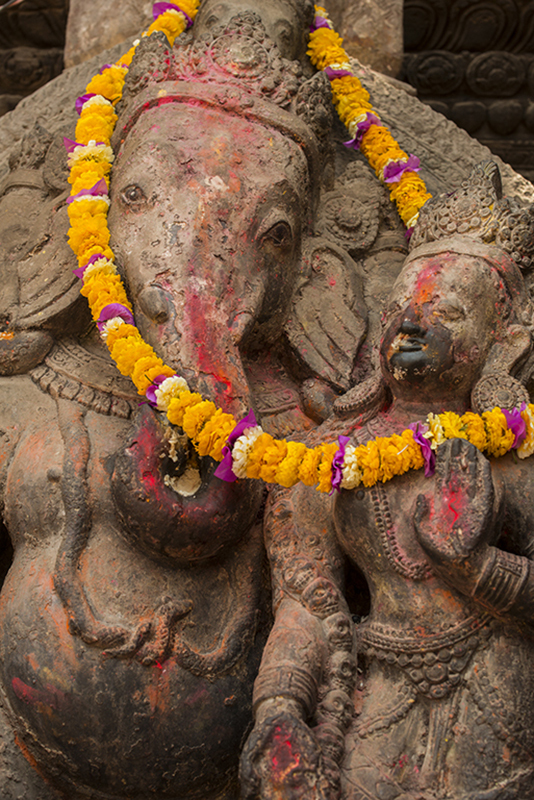 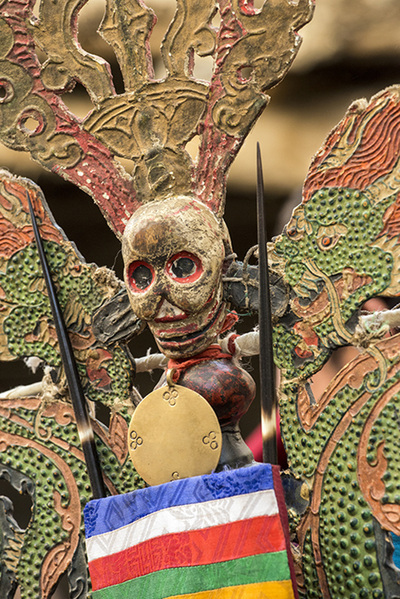 Tiji is a three-day ritual known as "The Chasing of The Demons" that stems from the Tiji myth. 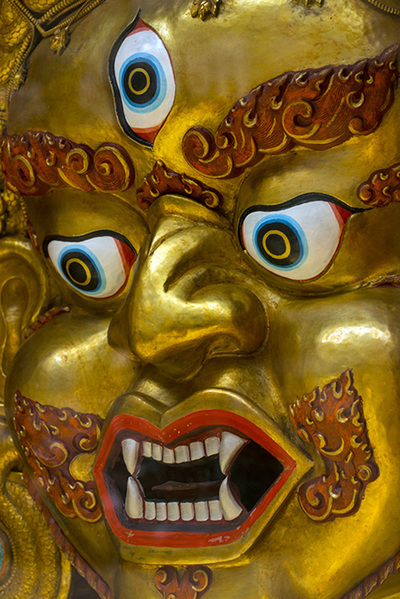 This myth tells of a deity named Dorje Jono who must battle against his demon father to save the Kingdom of Mustang from destruction. 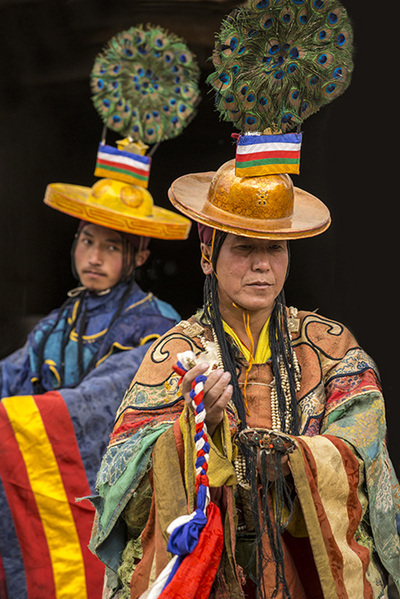 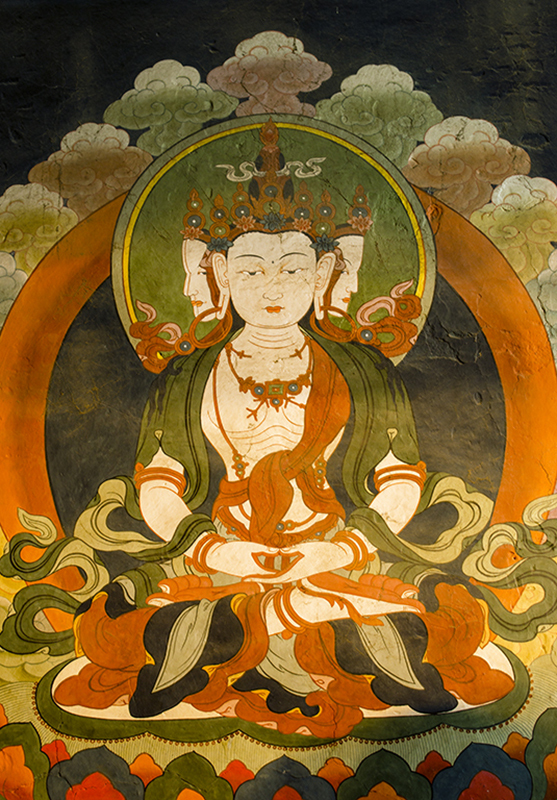 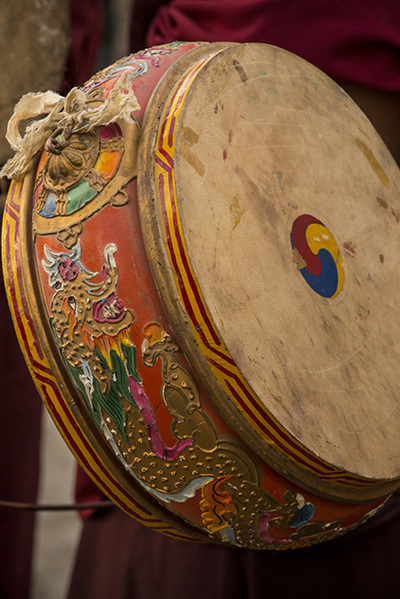 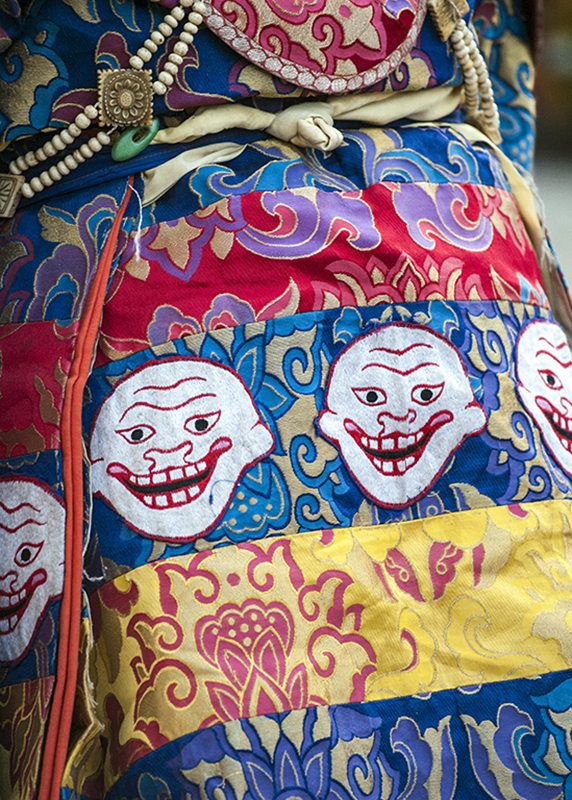 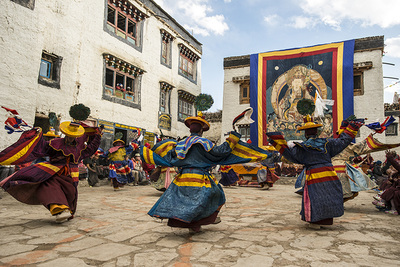 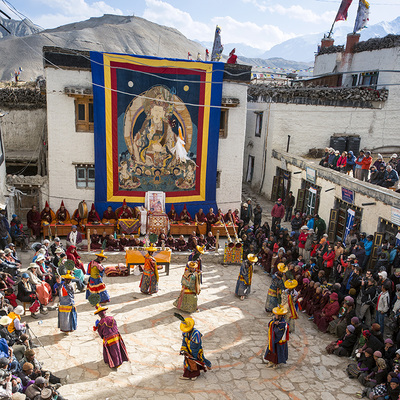 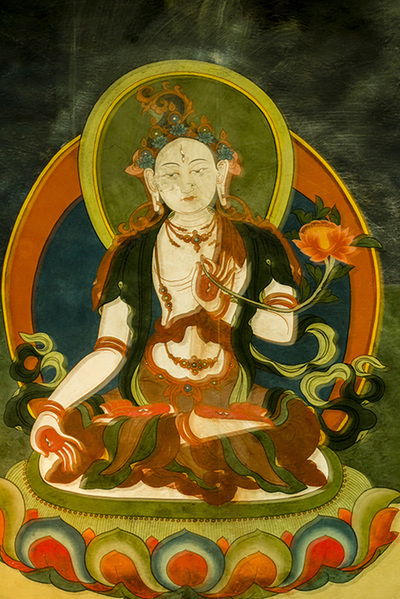 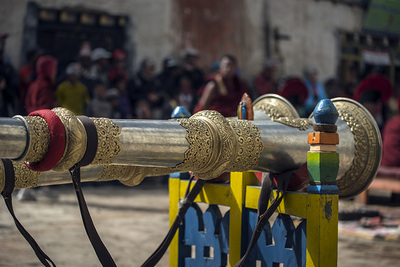 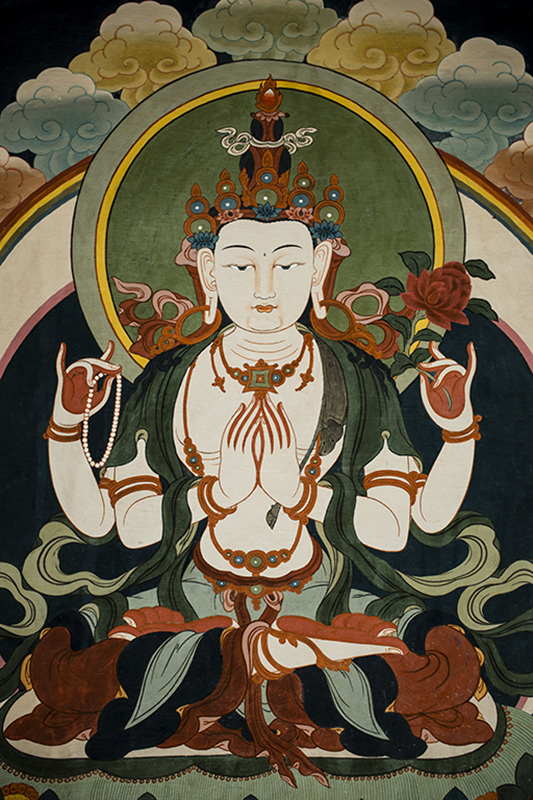 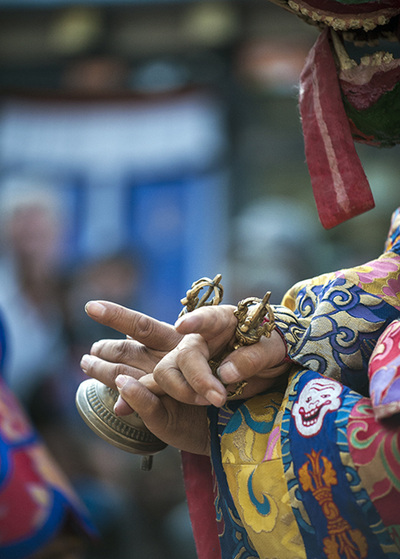 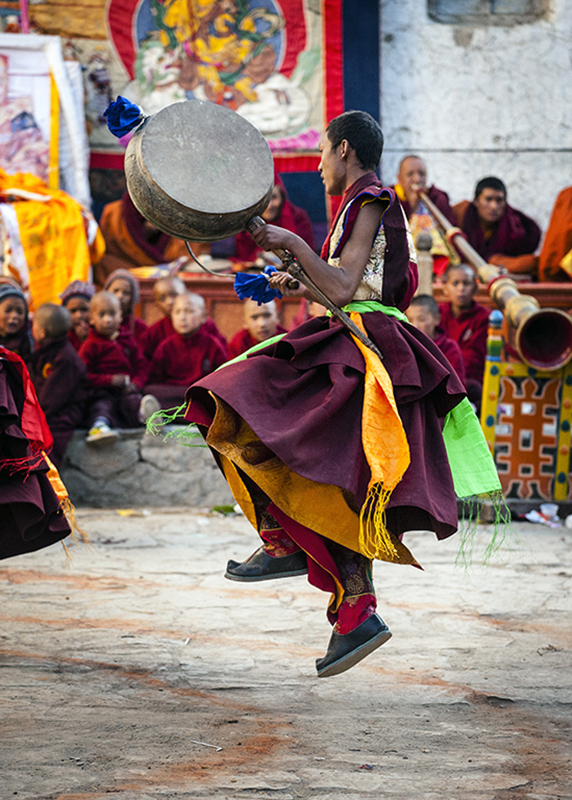 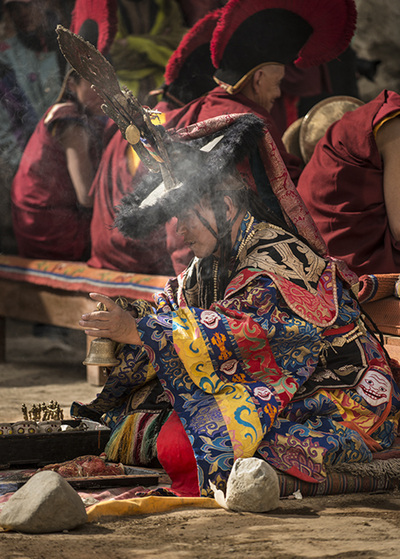 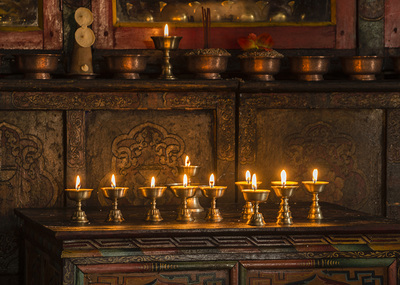 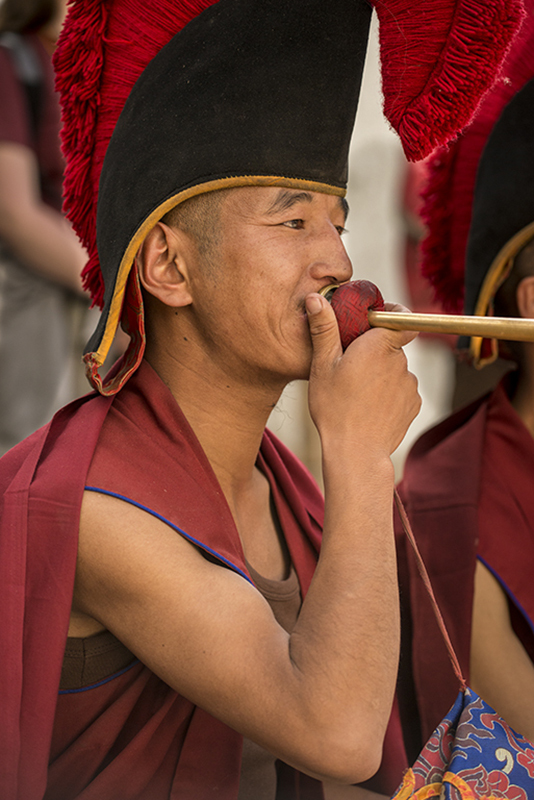 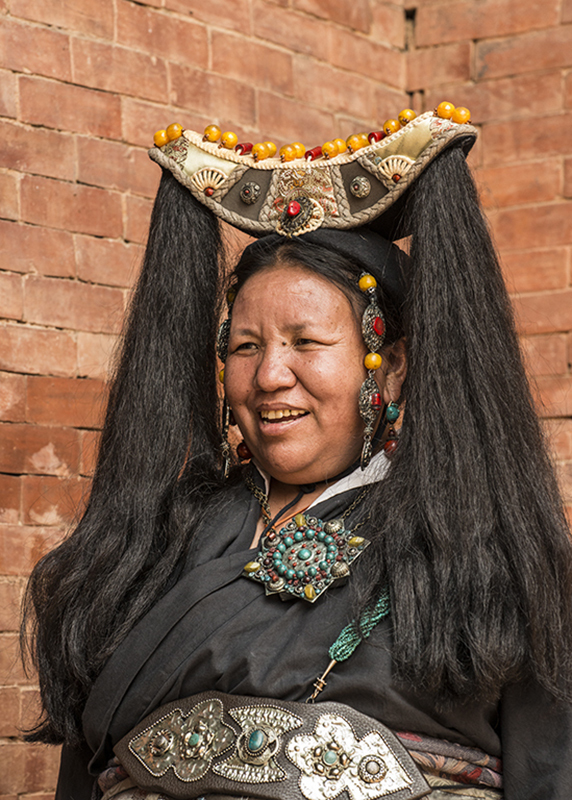 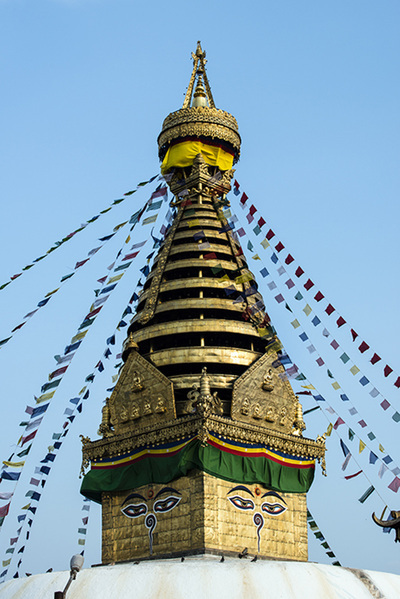 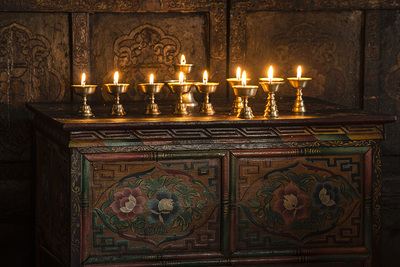 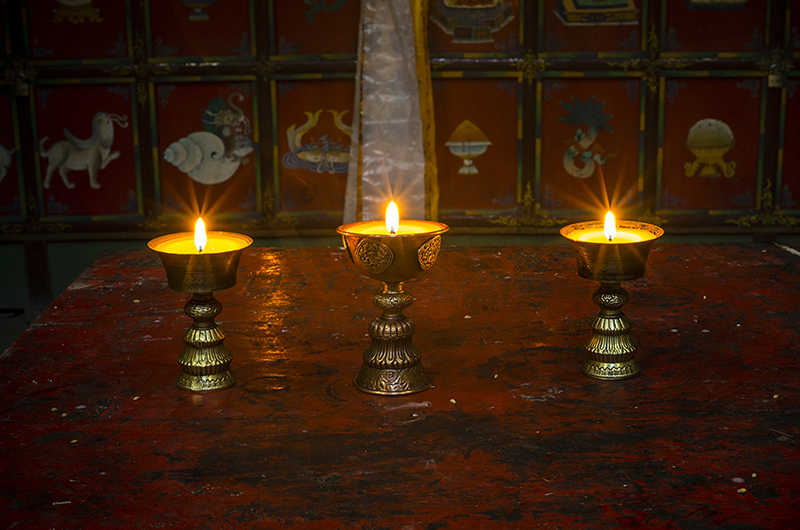 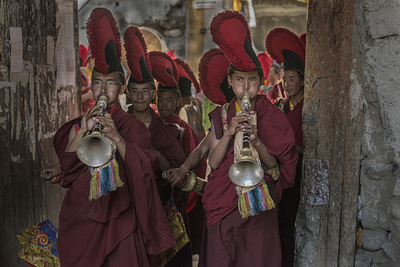 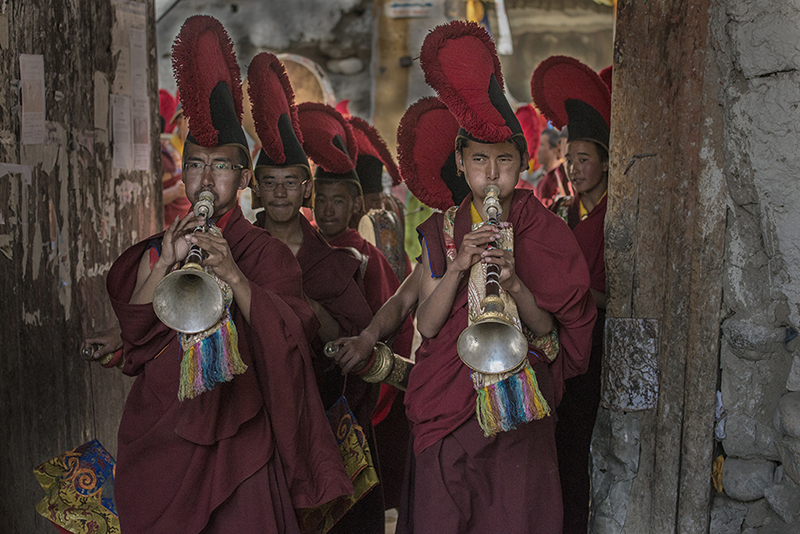 Tiji is a celebration and reaffirmation of this myth and throughout the festival the various scenes of the tale are re-enacted with Tibetan dancing and music. 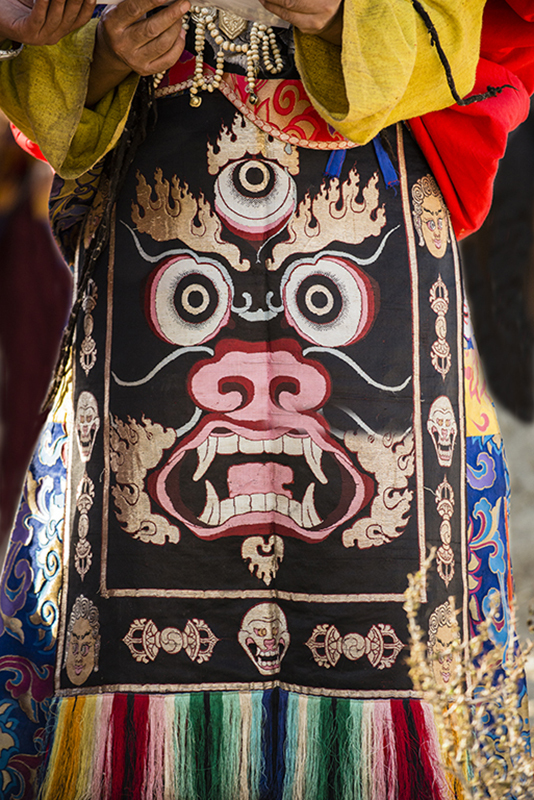 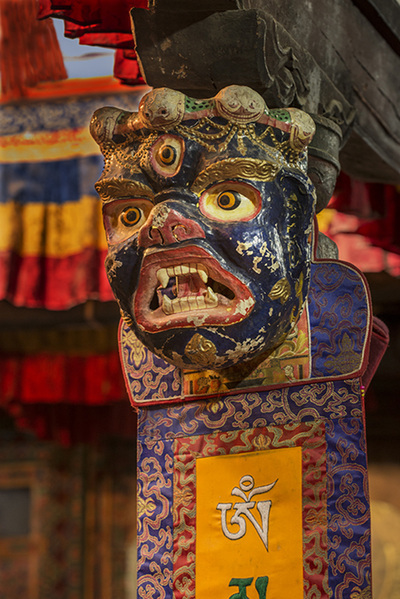 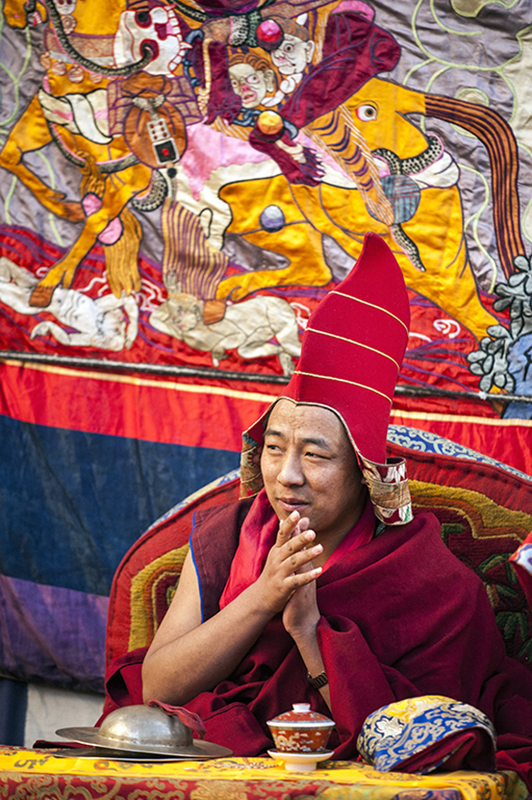 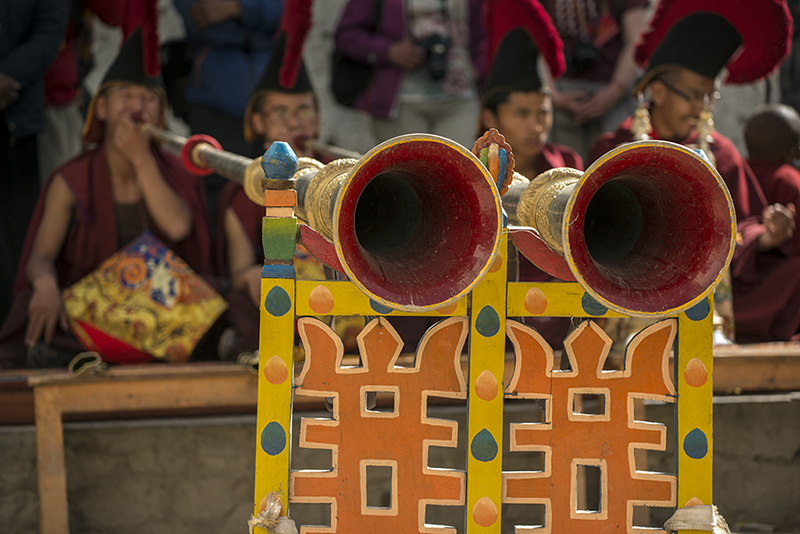 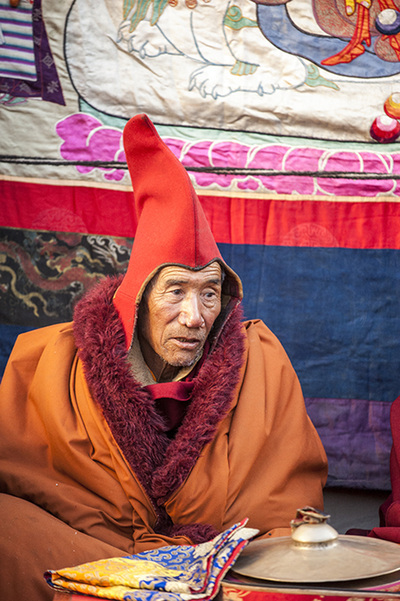 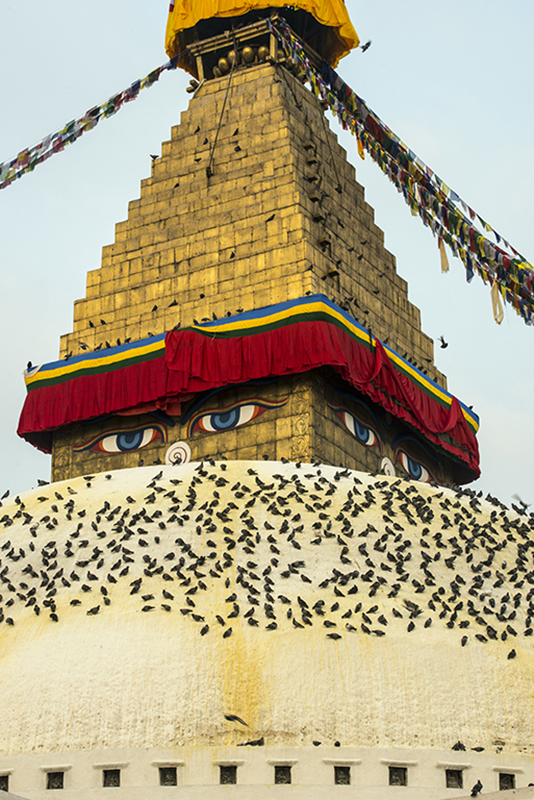 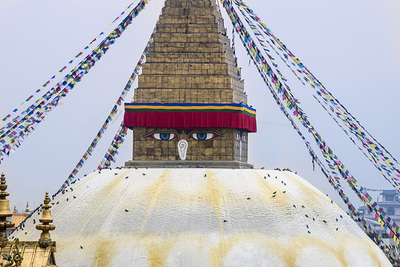 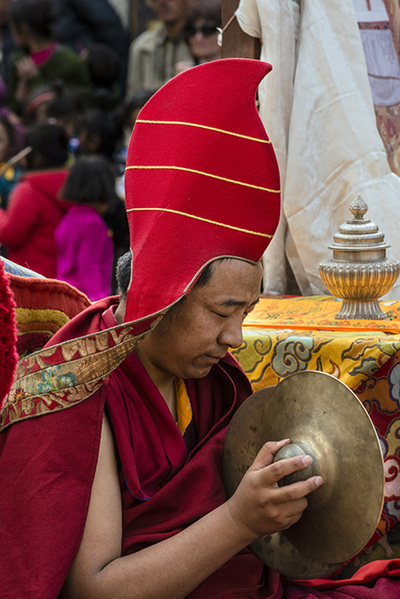 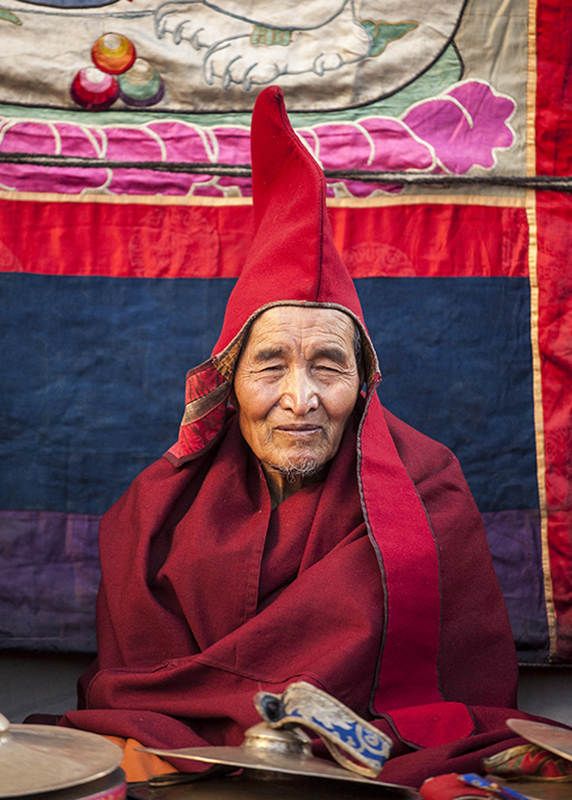 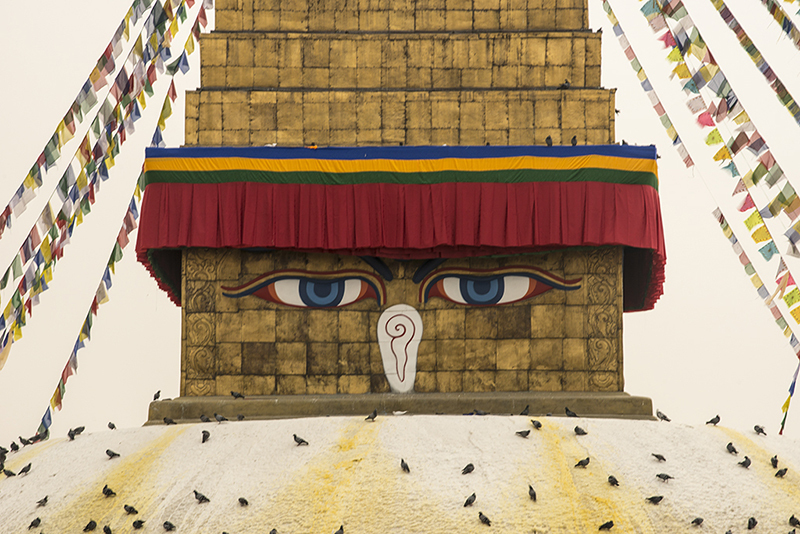 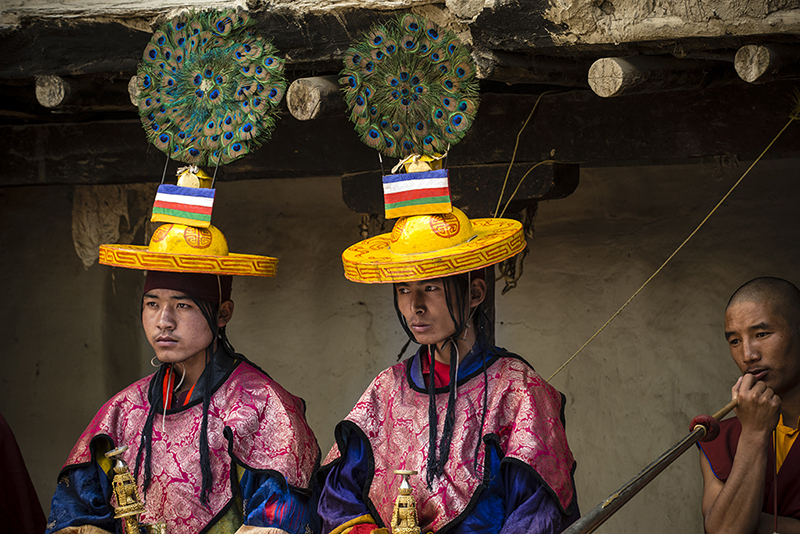 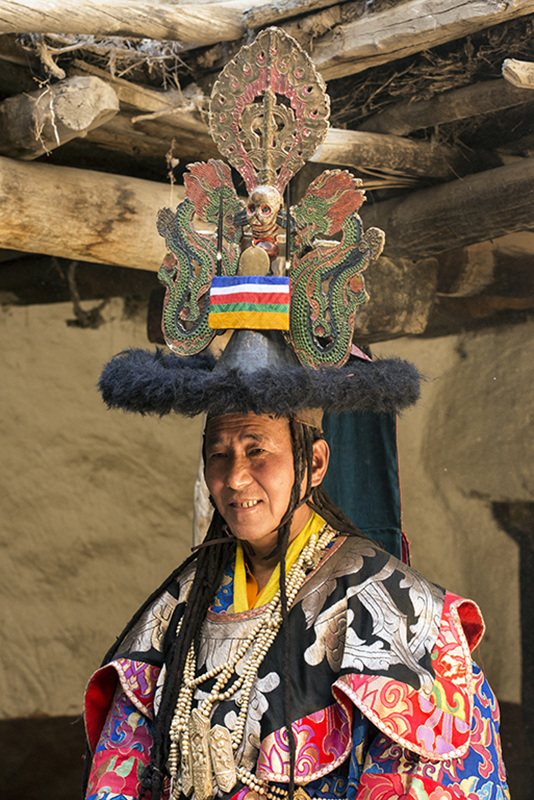 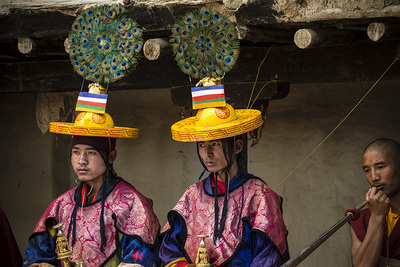 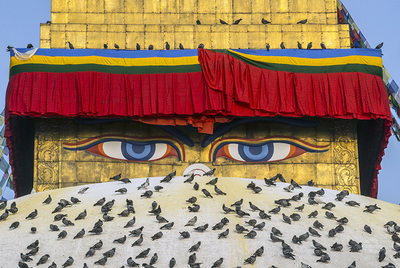 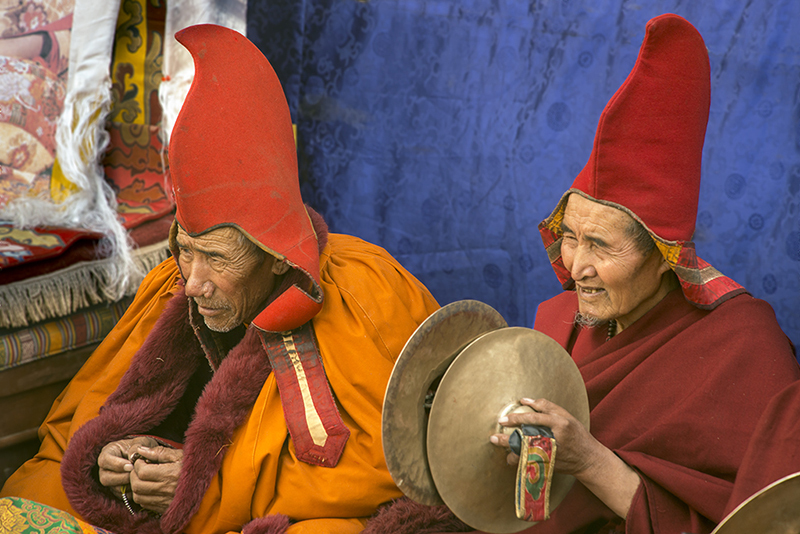 During the festival the monks of Lo-Manthang wear old masks and elaborately embroidered costumes for the annual re-enactment of driving away evil and bringing blessings to all mankind for the following year. Mustang was closed to the outside world during the second half of the Twentieth Century because it was a refuge for the Khampas, an ethnic Tibetan group that fought a guerrilla war against the Chinese until they were finally defeated. 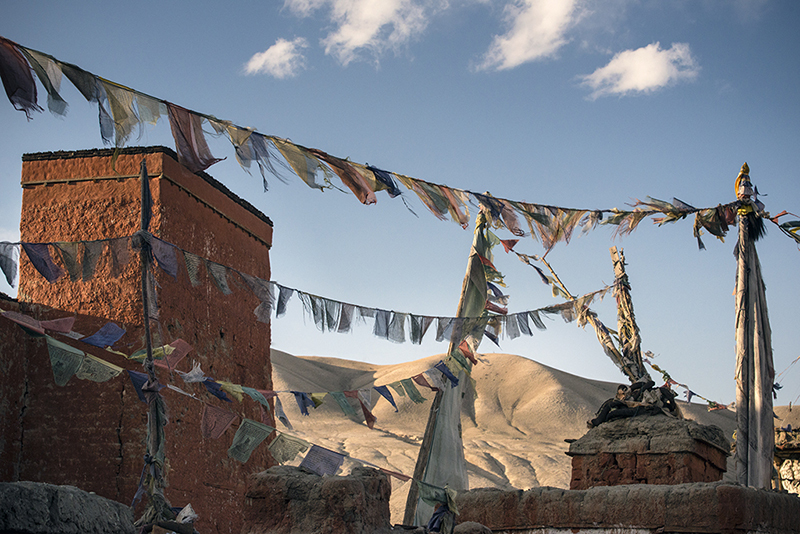 An excellent book about this period is Mustang, The Forbidden Kingdom, by Michel Peissel.